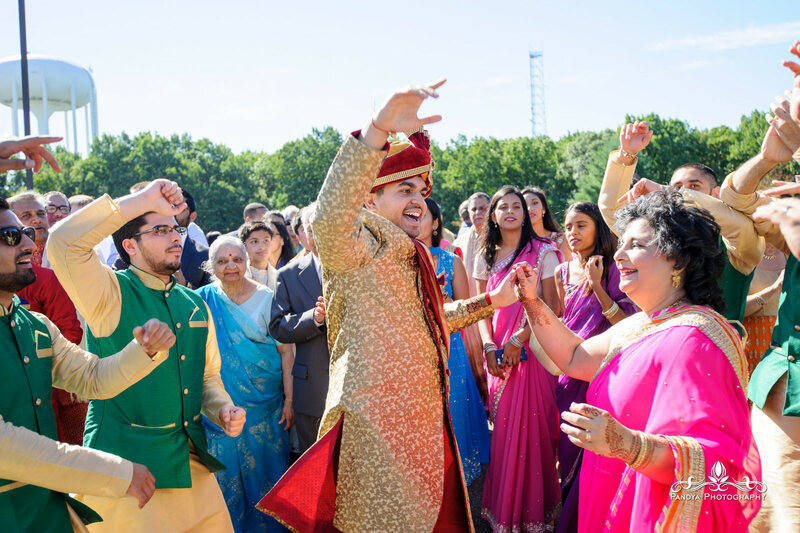 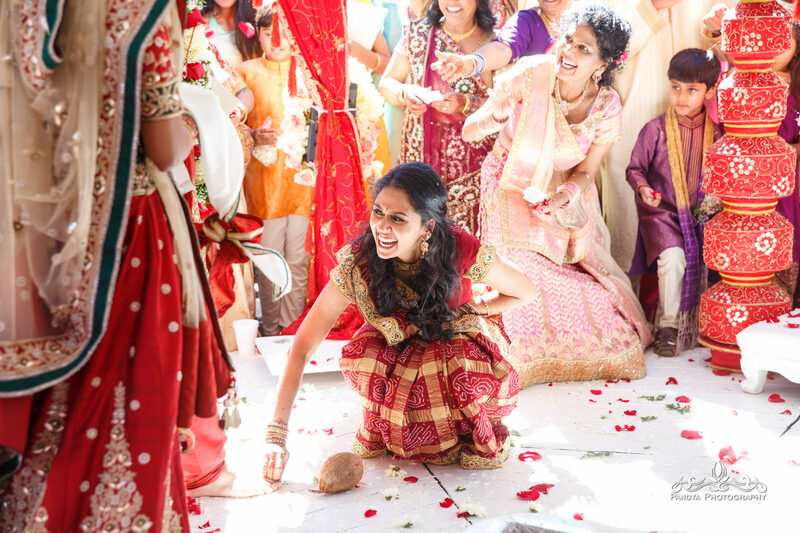 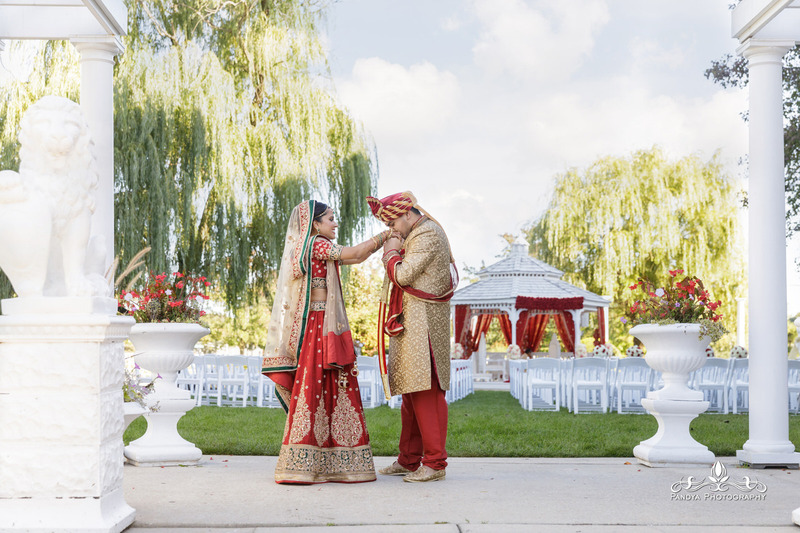 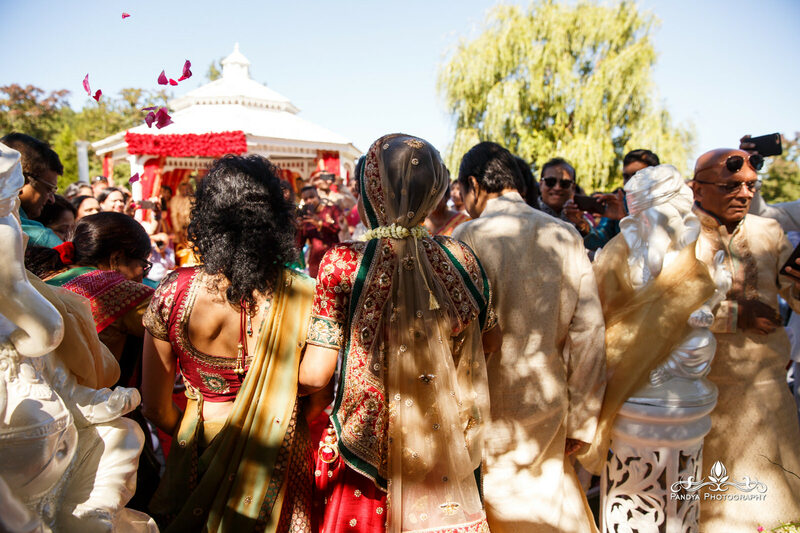 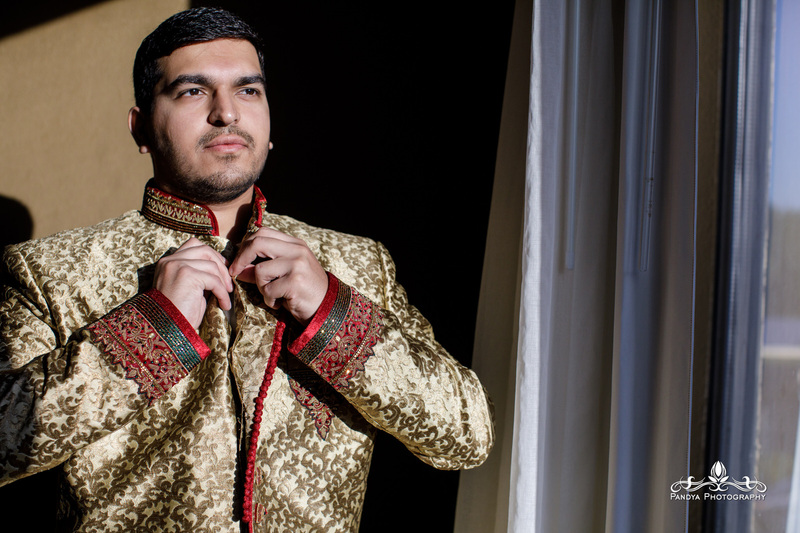 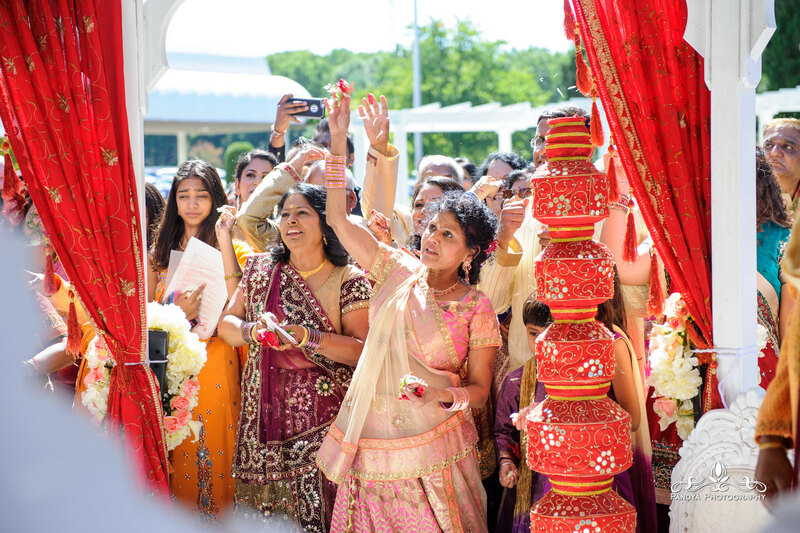 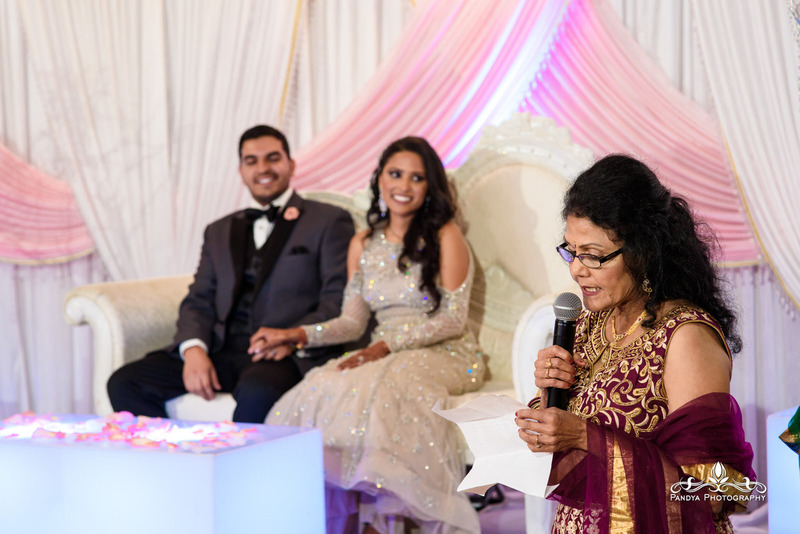 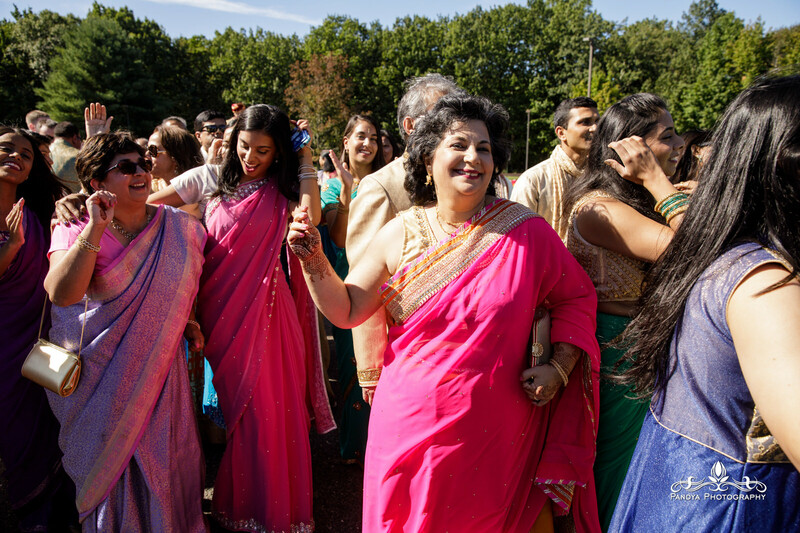 When the weather is ideal, outdoor Indian Weddings are a ton of fun. 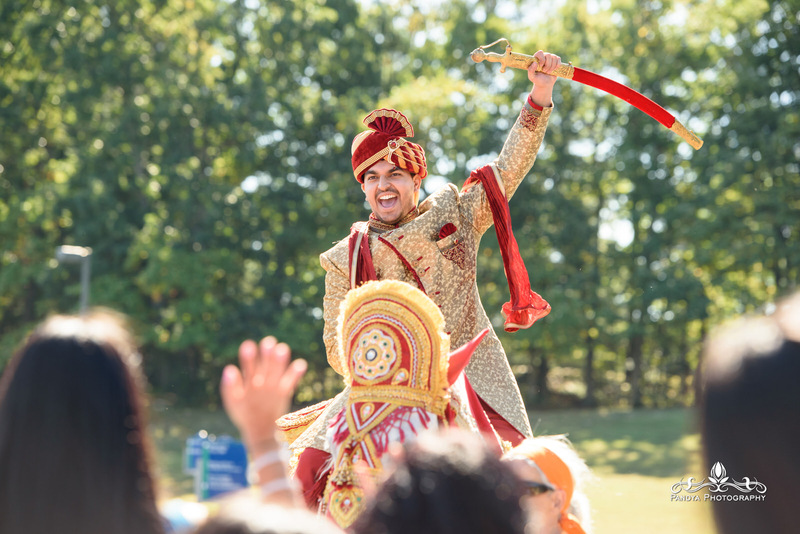 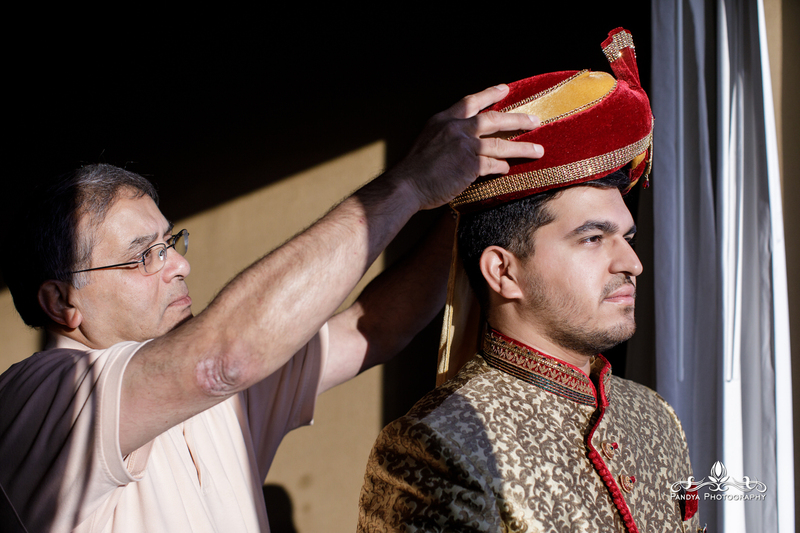 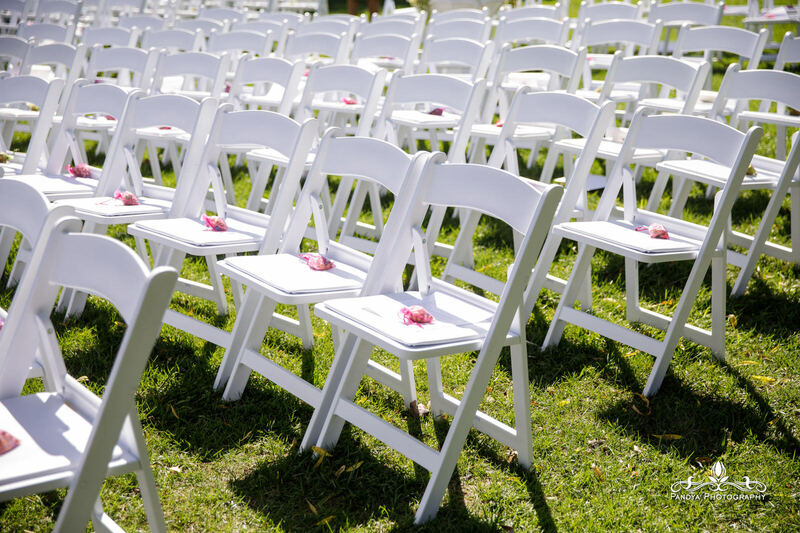 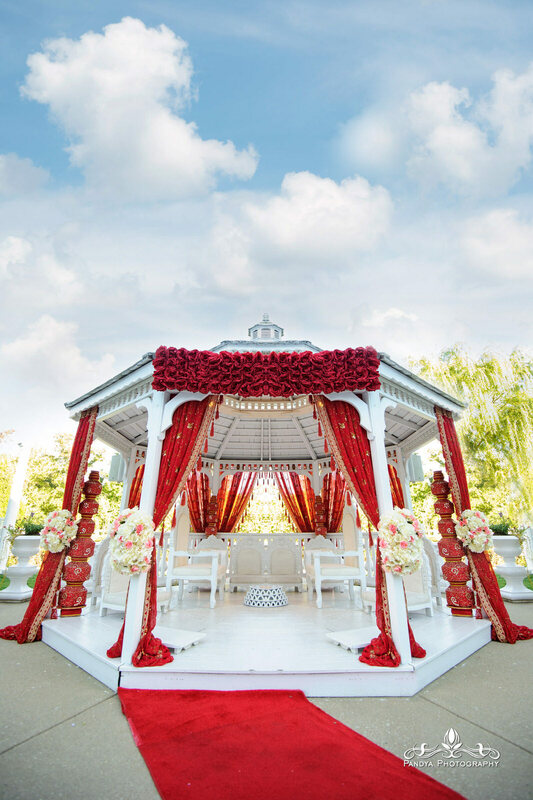 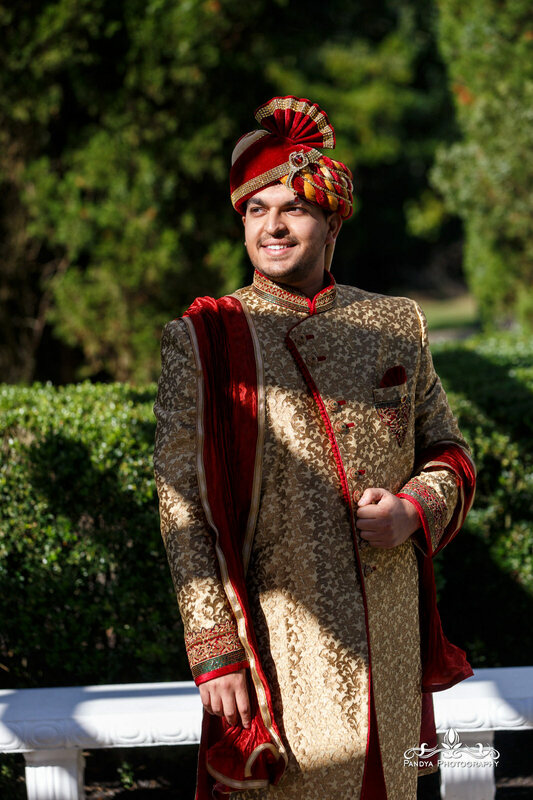 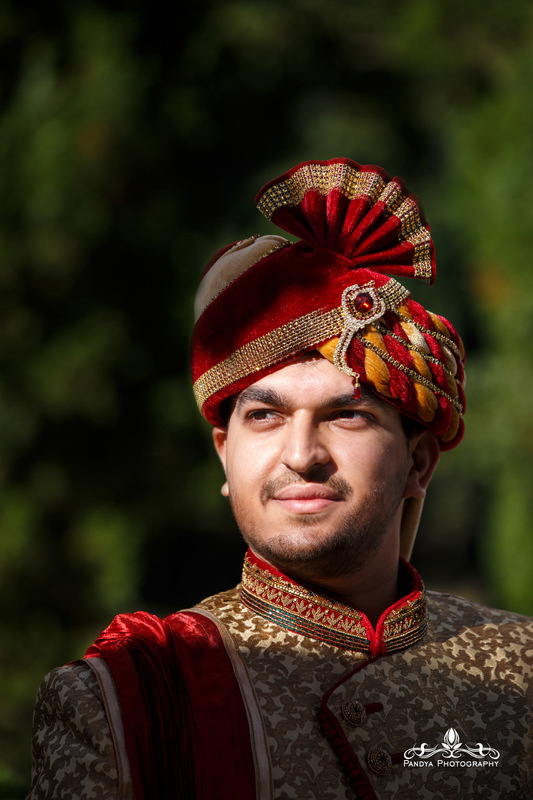 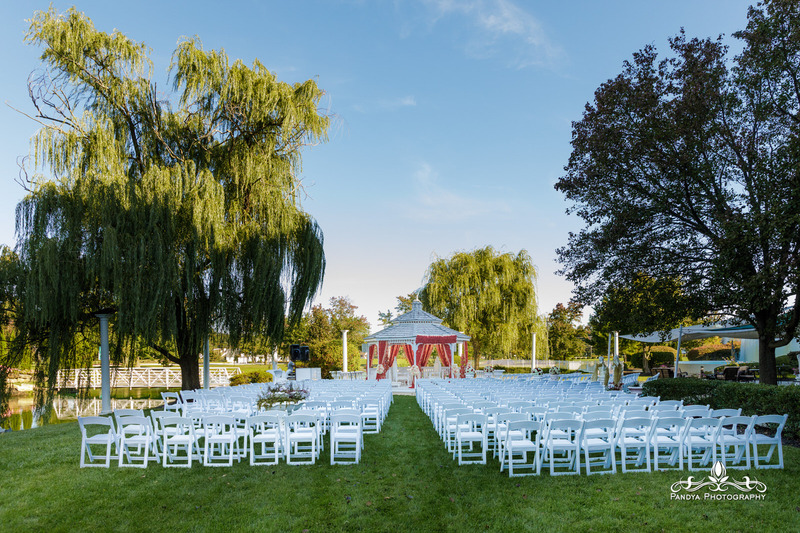 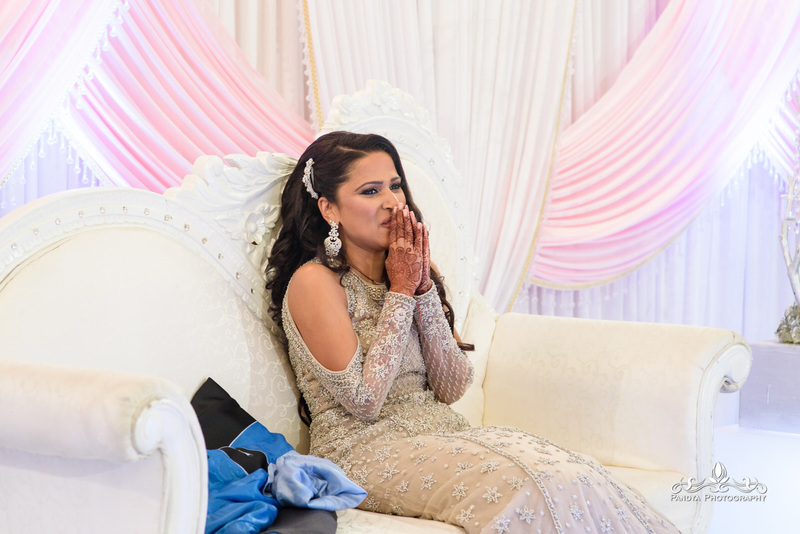 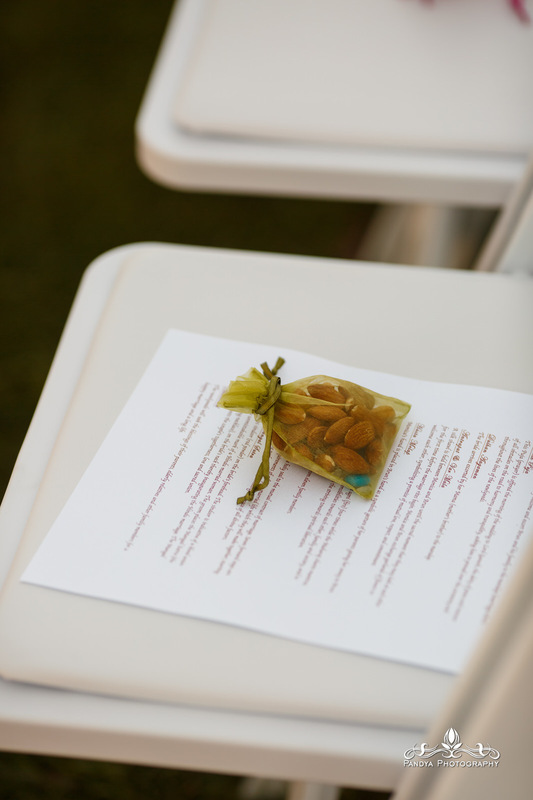 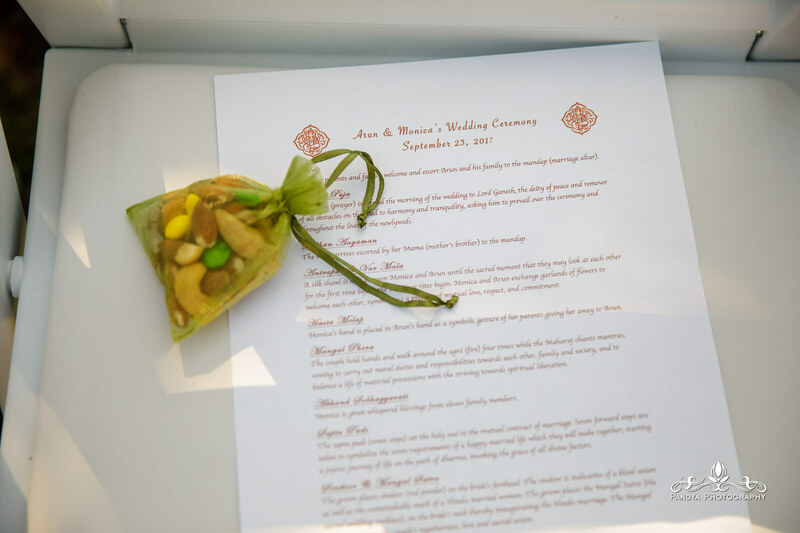 It is always a little stressful planning an outdoor Indian Wedding in New Jersey because of the constant threat of rain. 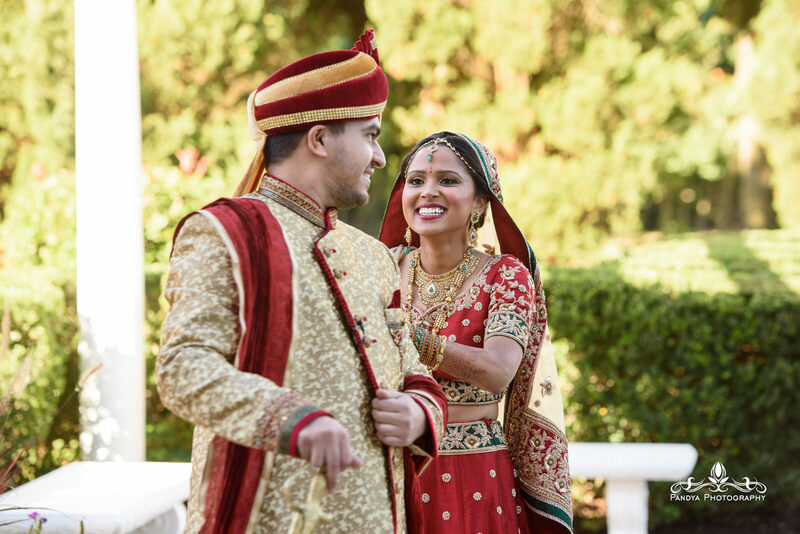 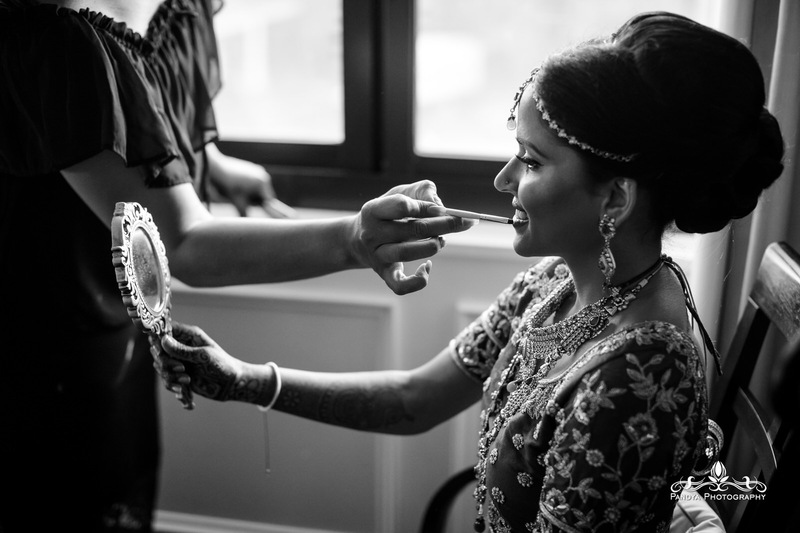 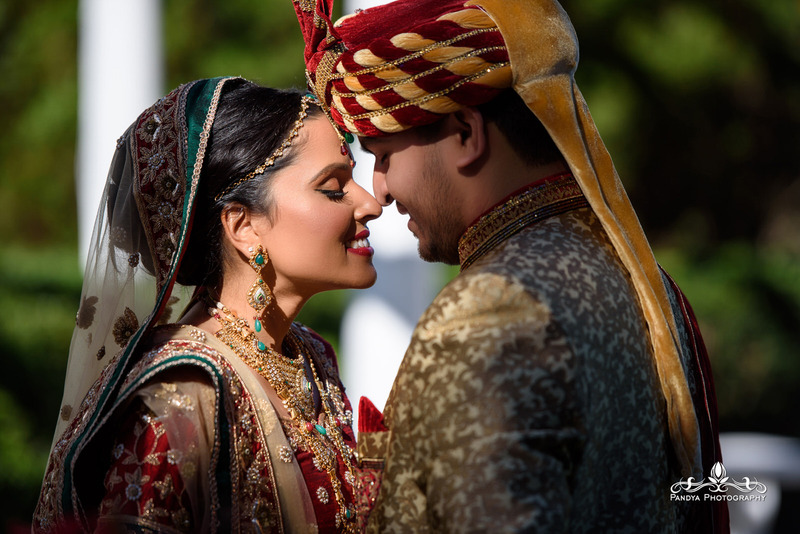 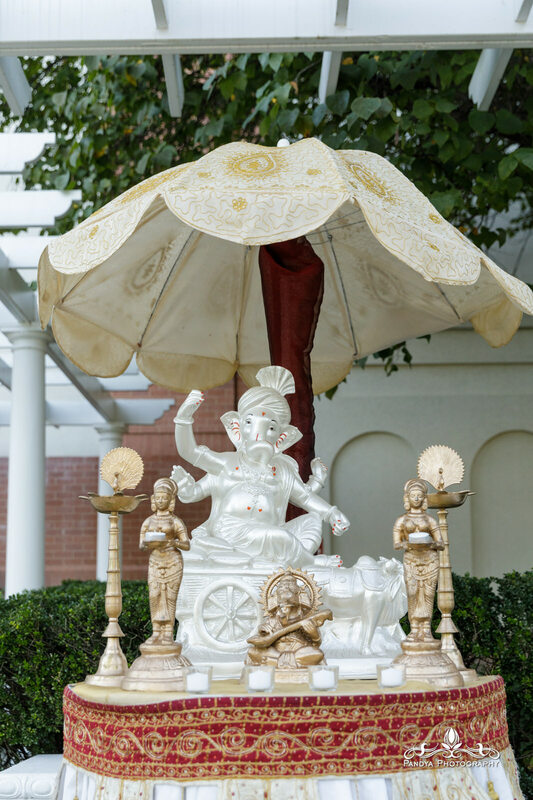 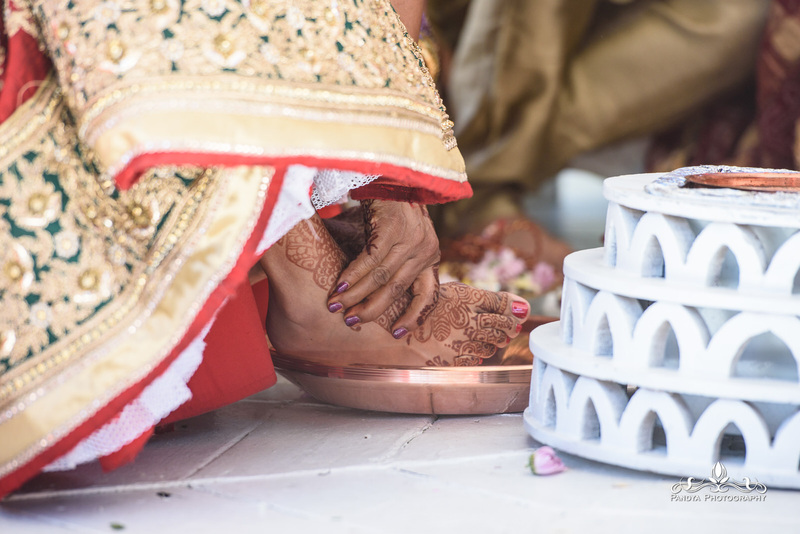 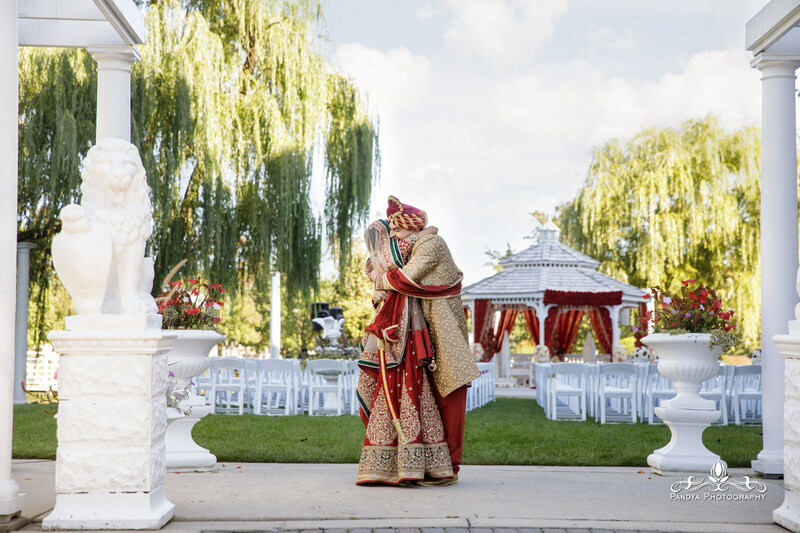 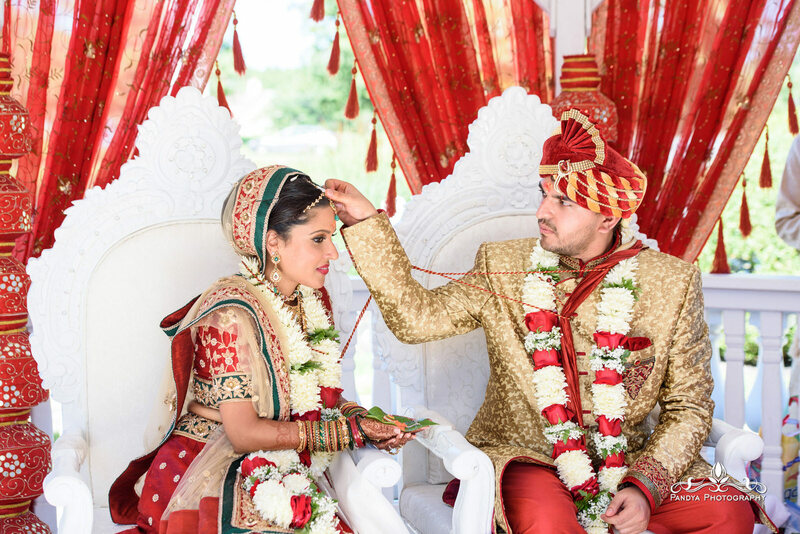 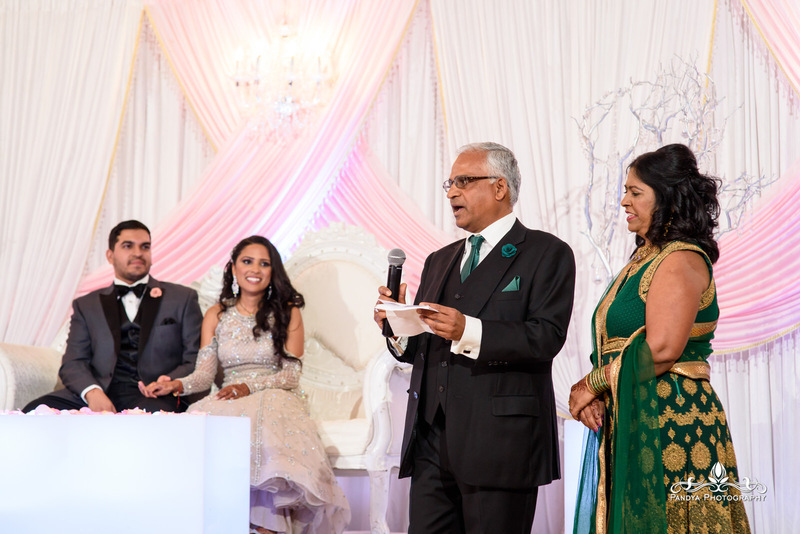 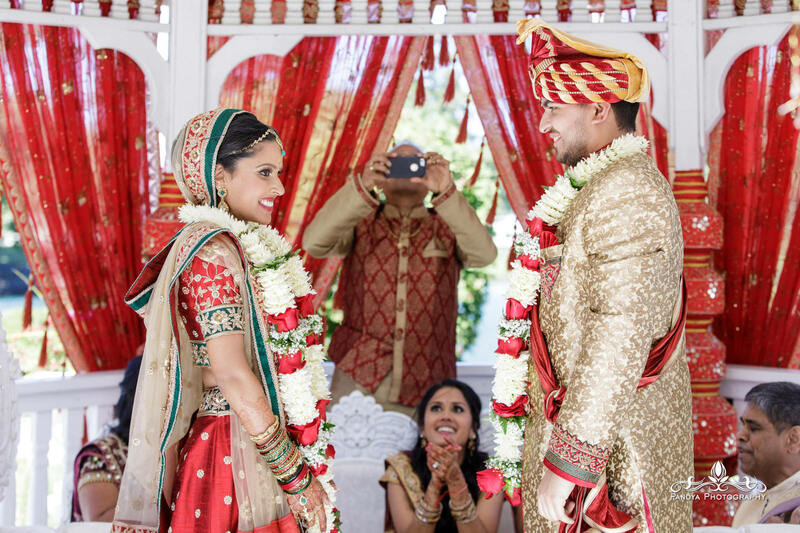 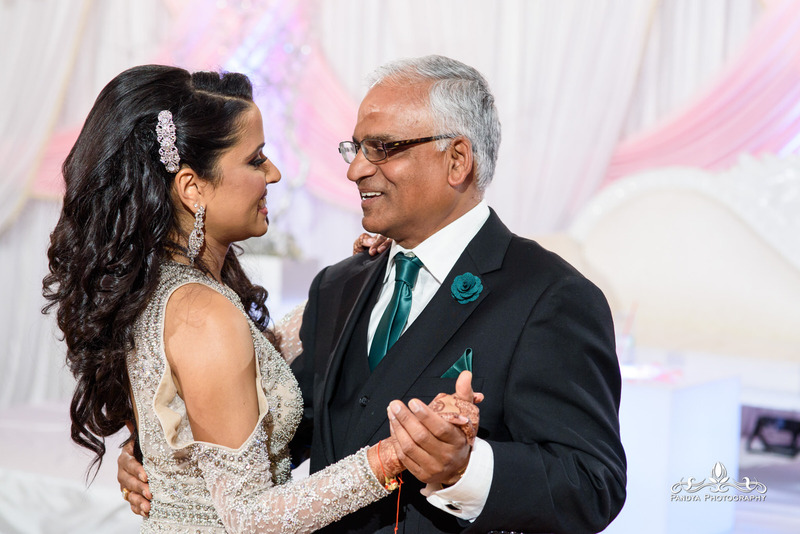 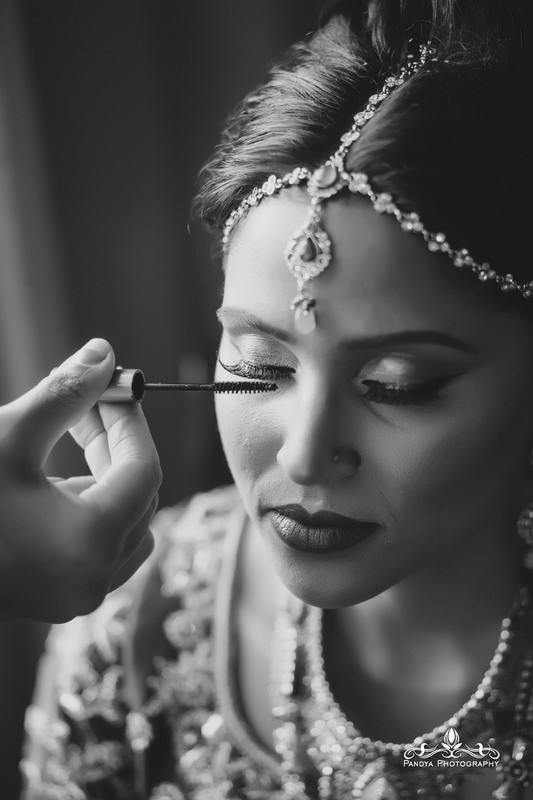 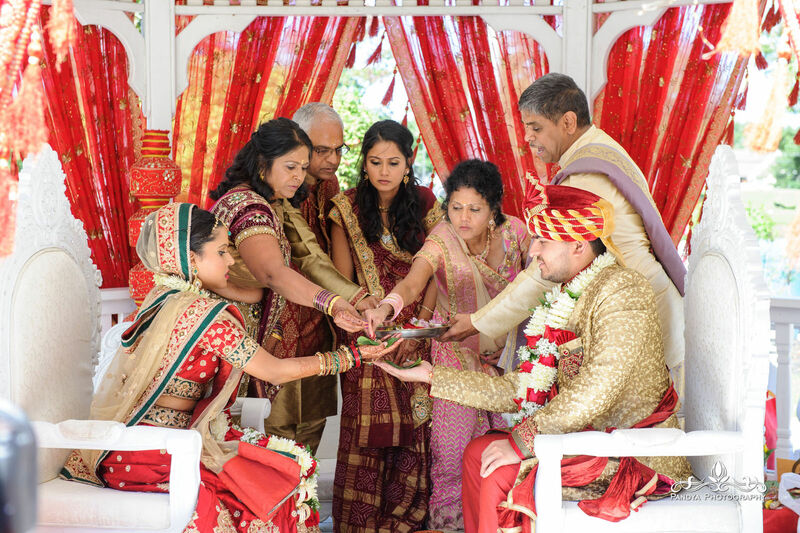 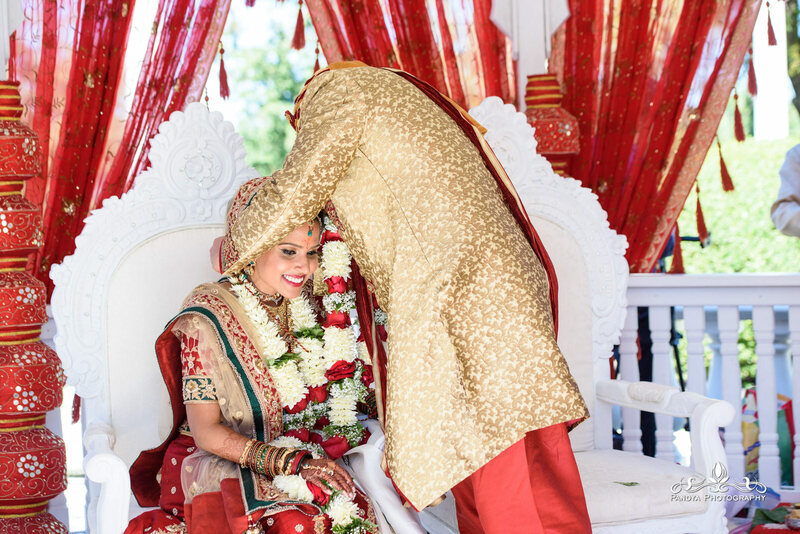 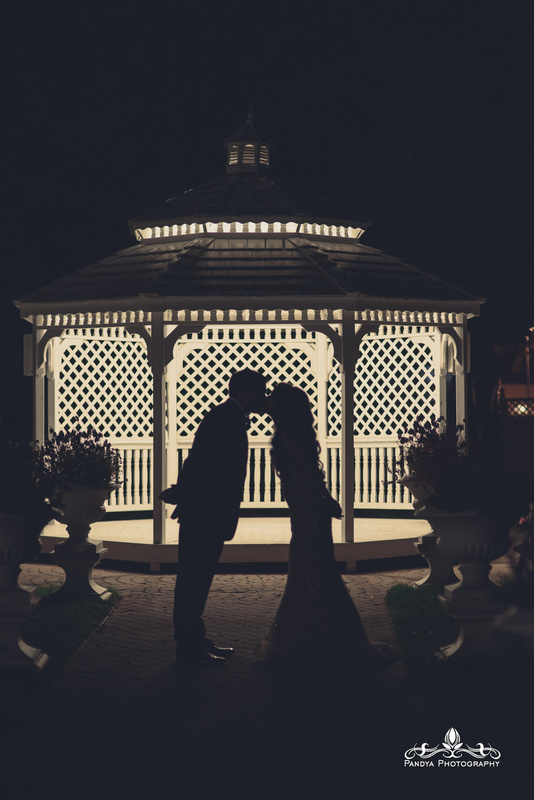 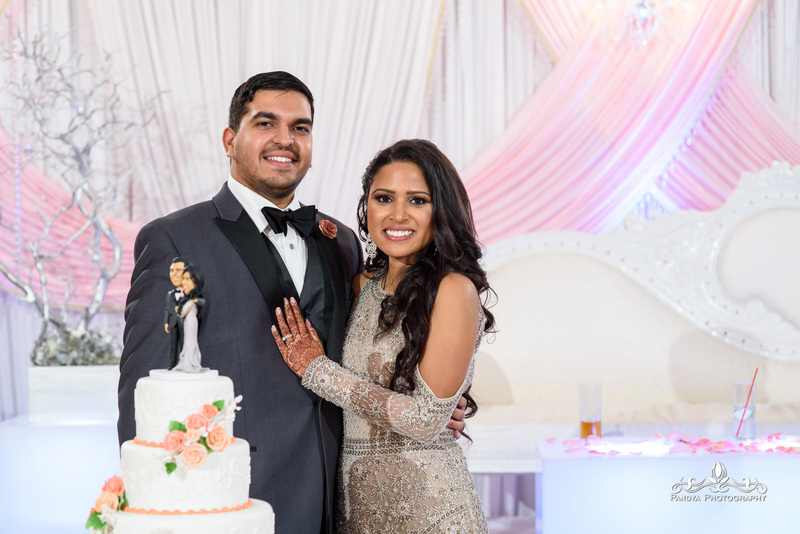 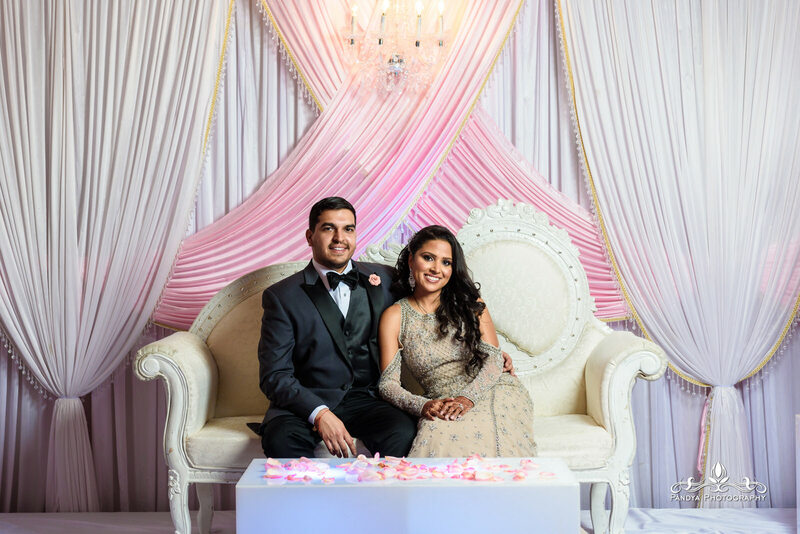 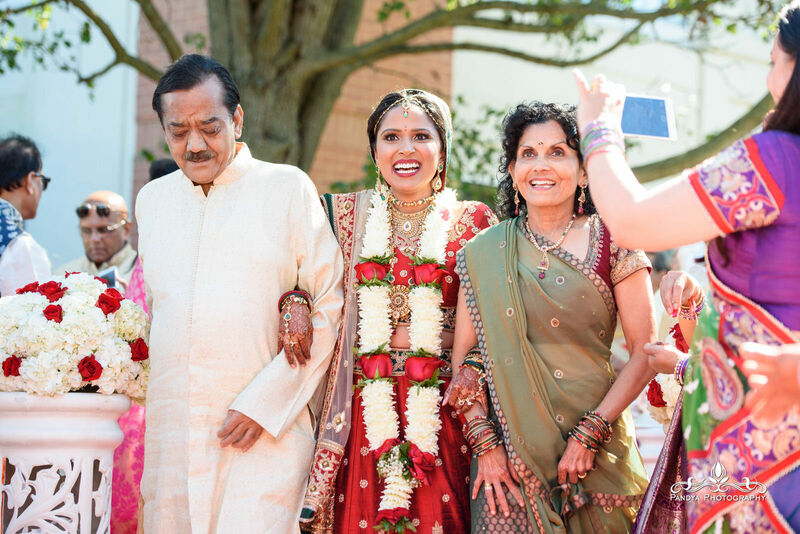 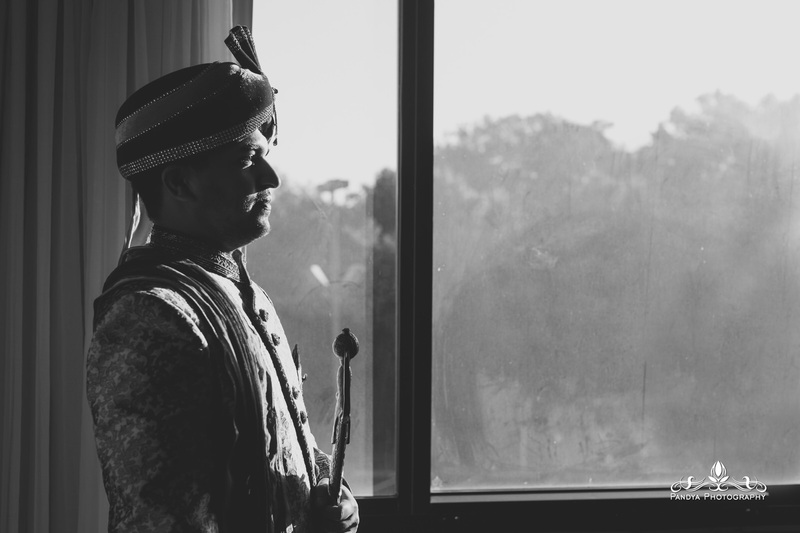 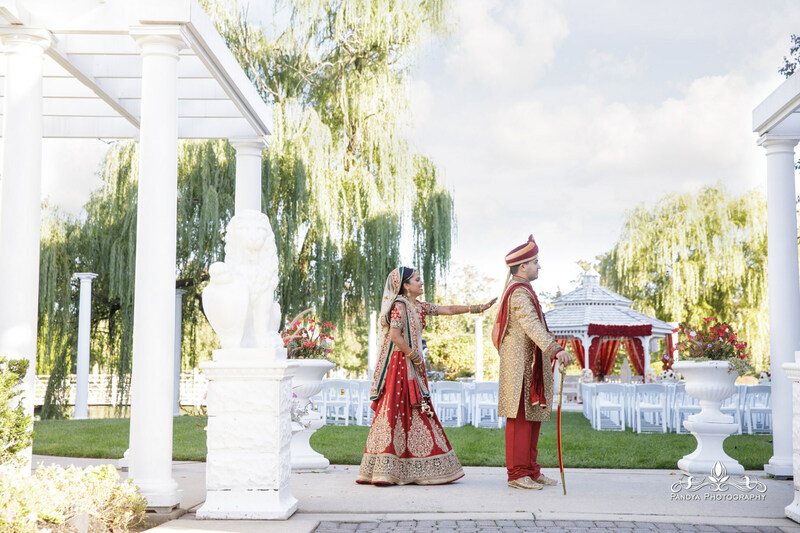 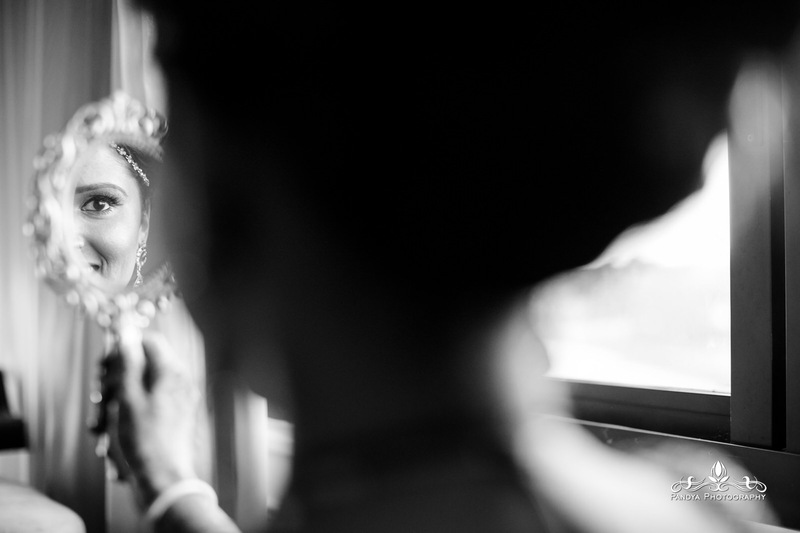 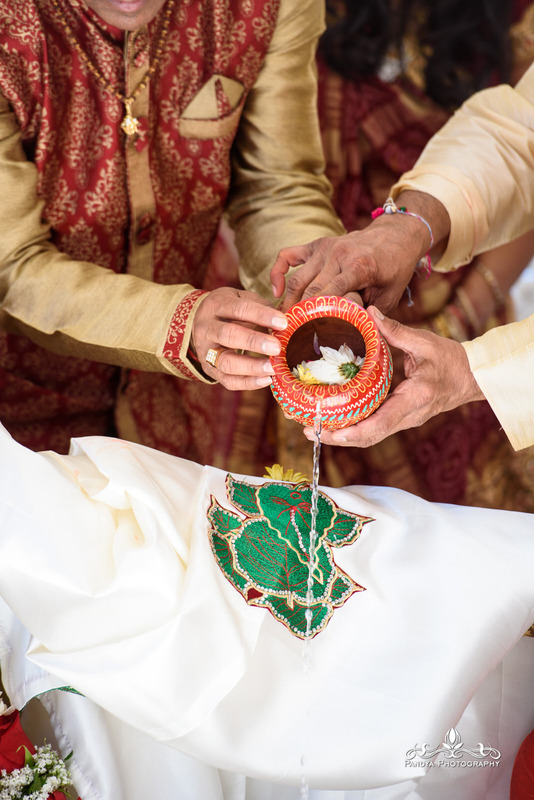 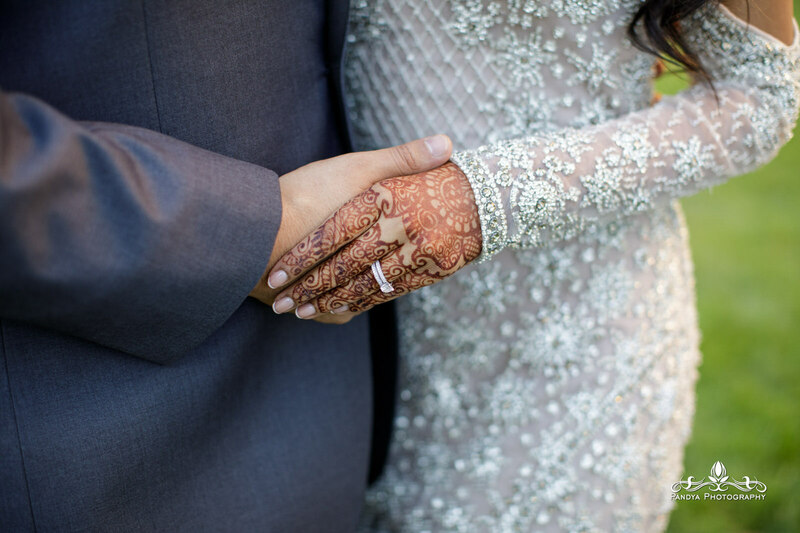 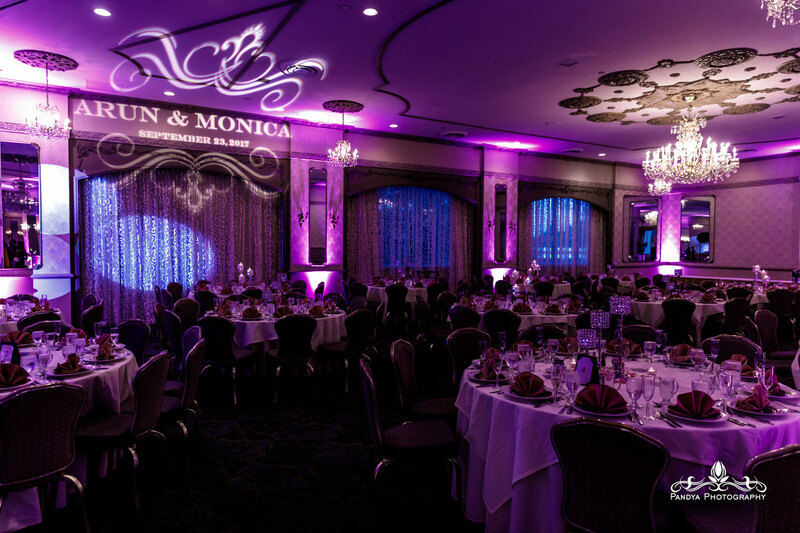 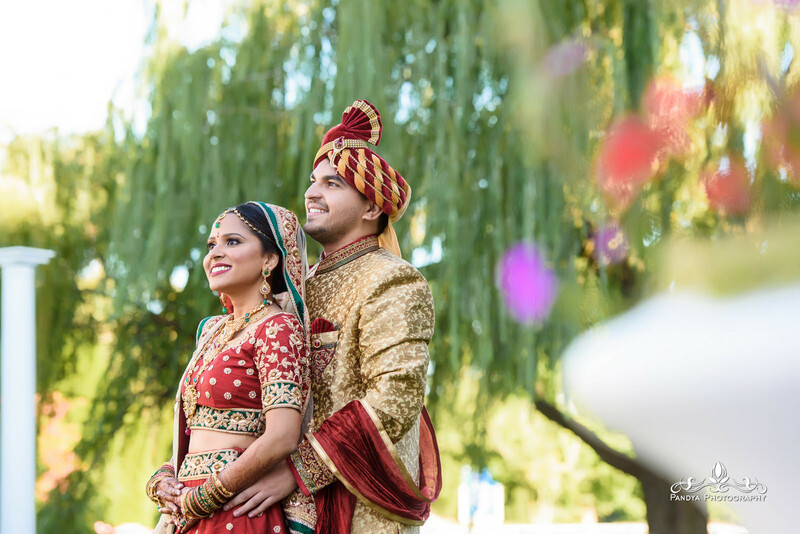 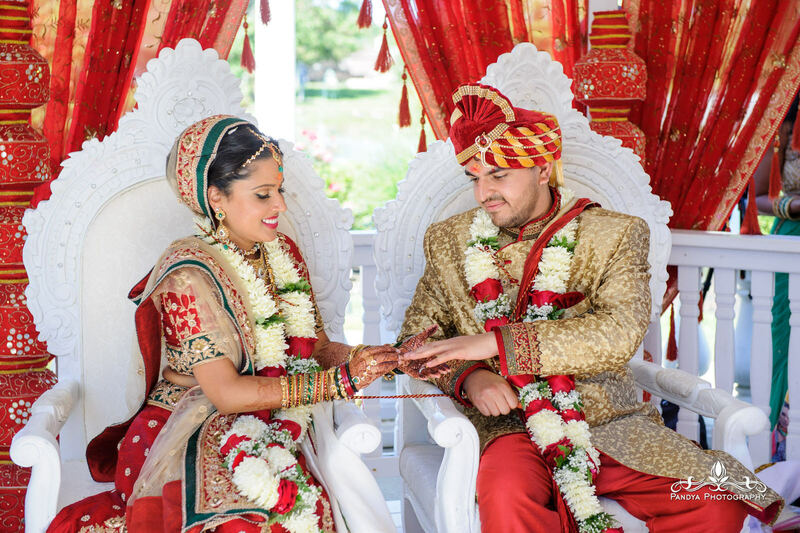 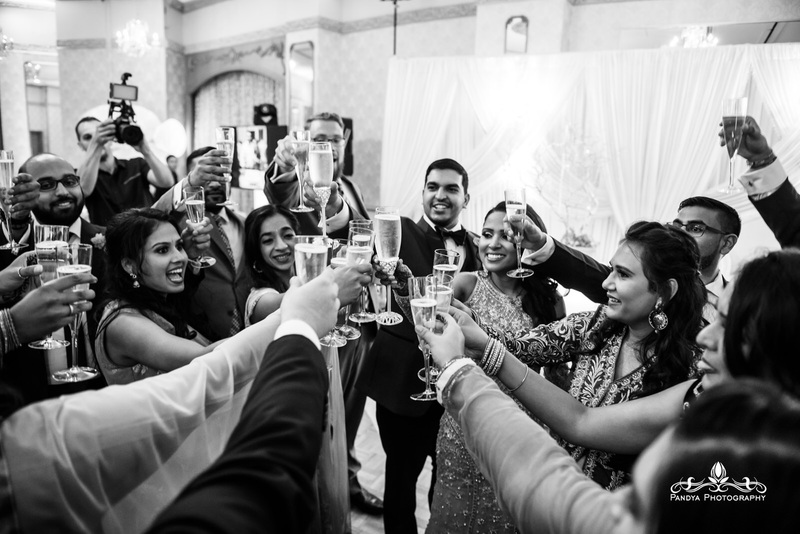 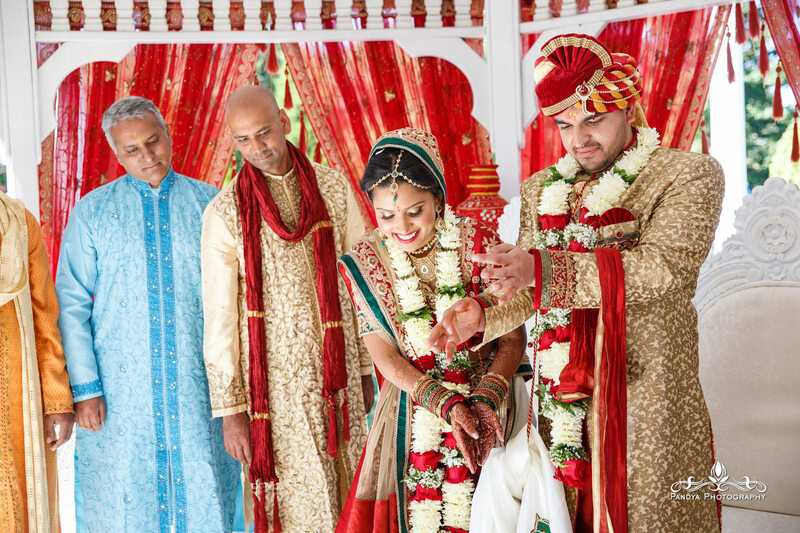 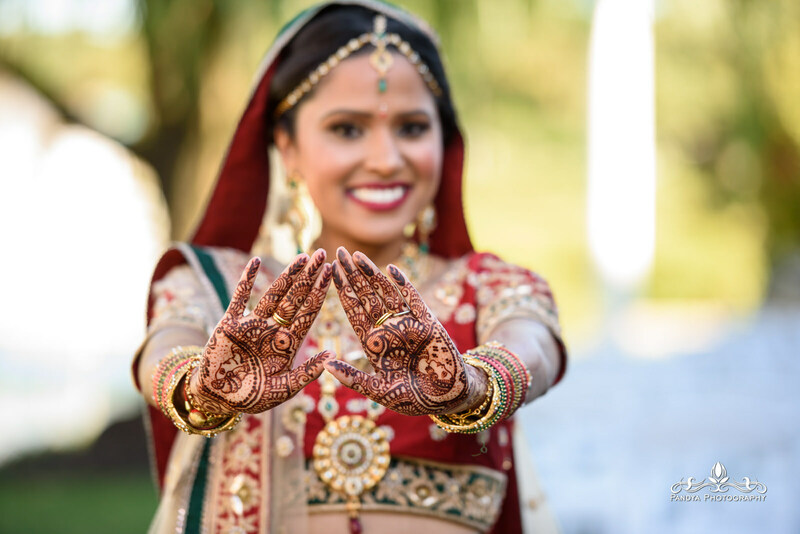 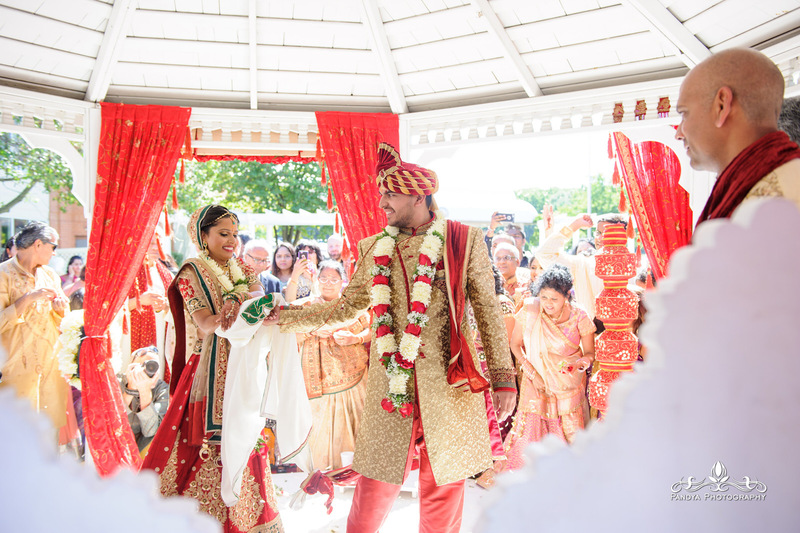 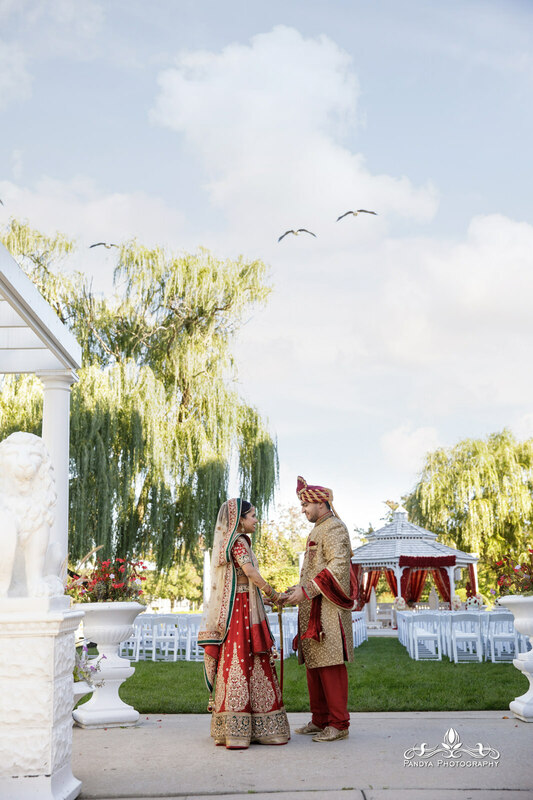 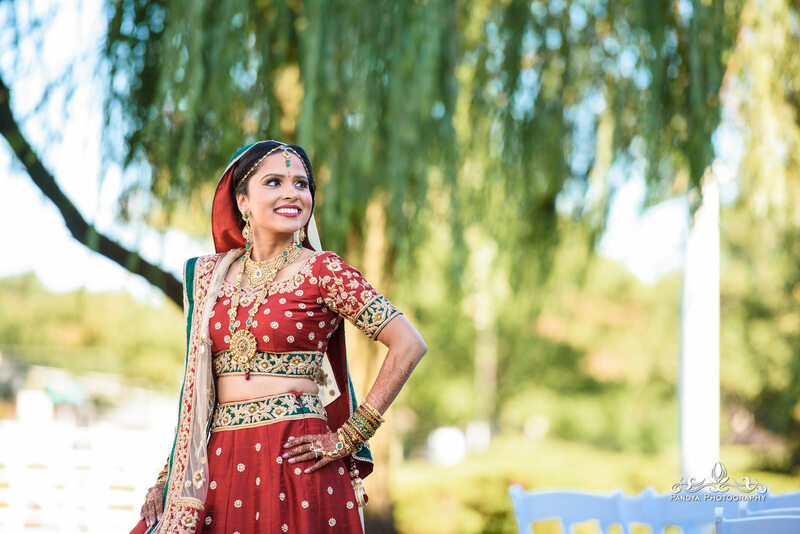 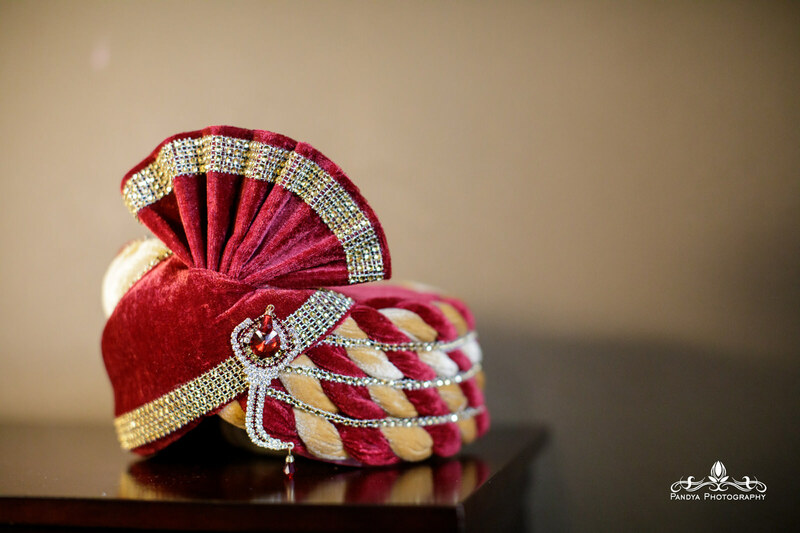 Monica and Arun decided to go for it and celebrated their Indian wedding at The Mansion on Main street in Vorhees, New Jersey. 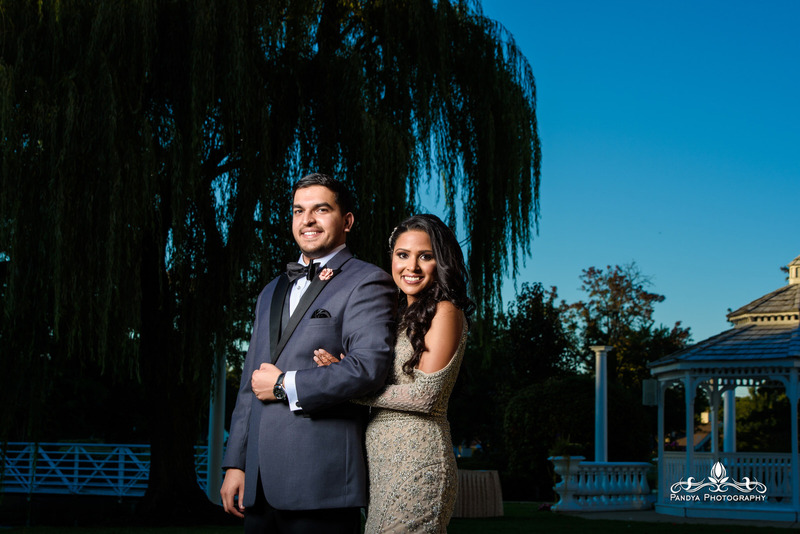 Before their big day, we had an day to night engagement shoot at Liberty State Park. 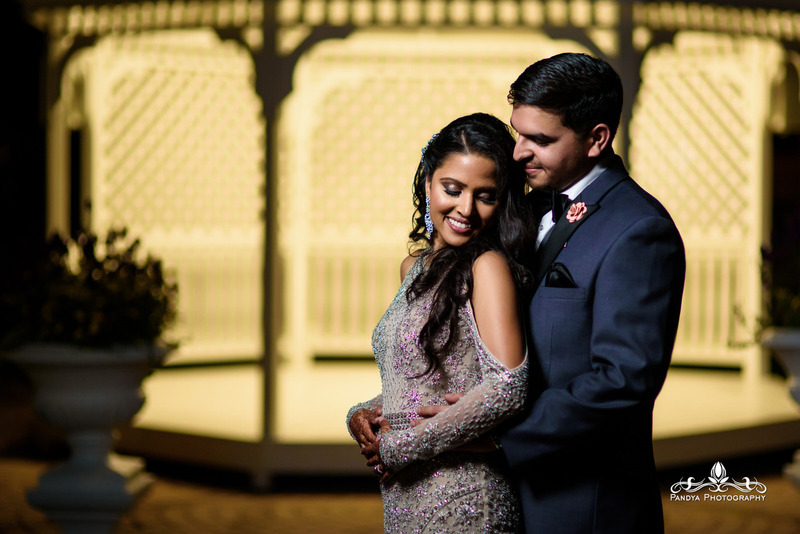 That shoot really gave me strong insight on their relationship and how they mesh together. 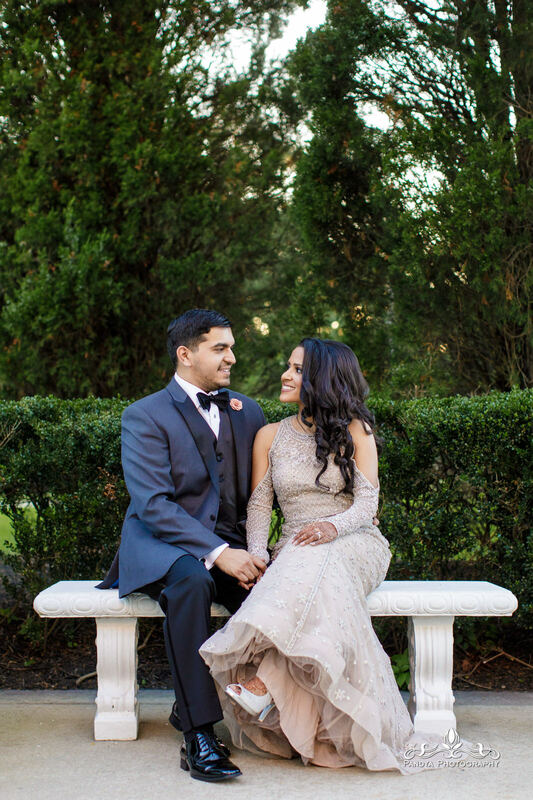 It was super tough keeping them from laughing hysterically every time their eyes met, but it was obvious, these are the perfect fit. 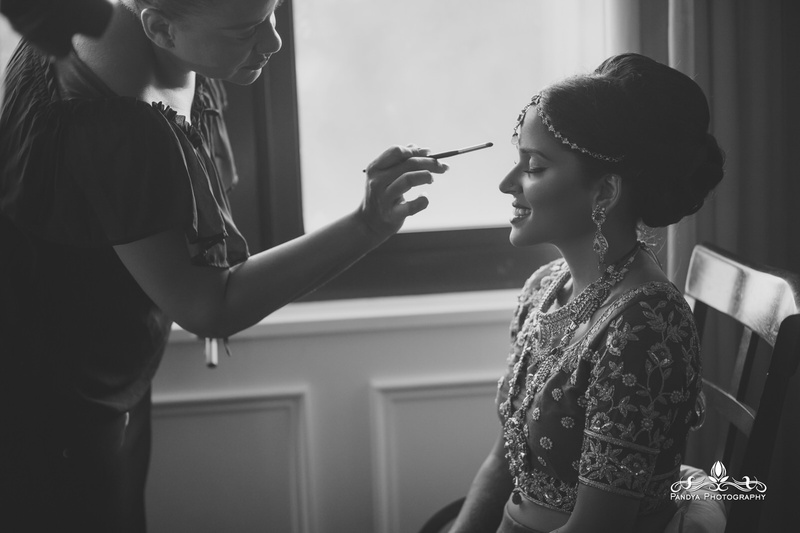 My dear friend Pauline was on site all day for hair and makeup, which makes my job so easy. 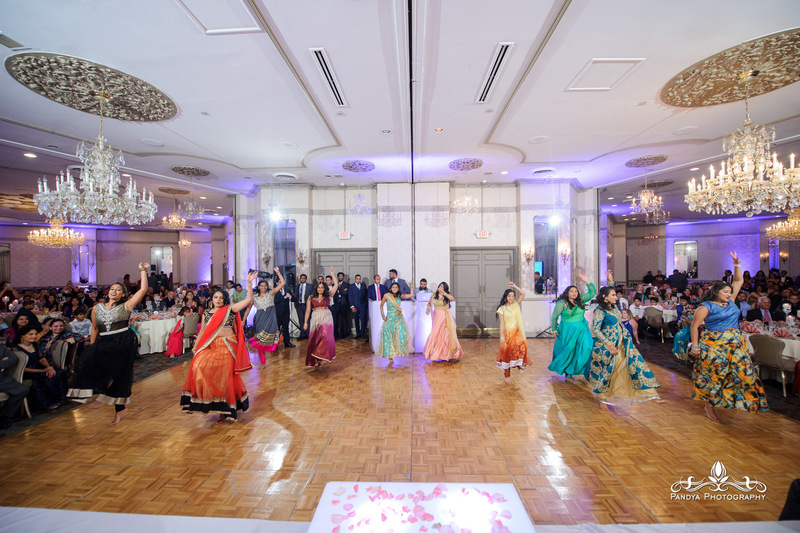 Decor was managed by Mihir and Namrata over at AbhishekUSA and music was by my pal Sagar Shah (DJ Tonic). 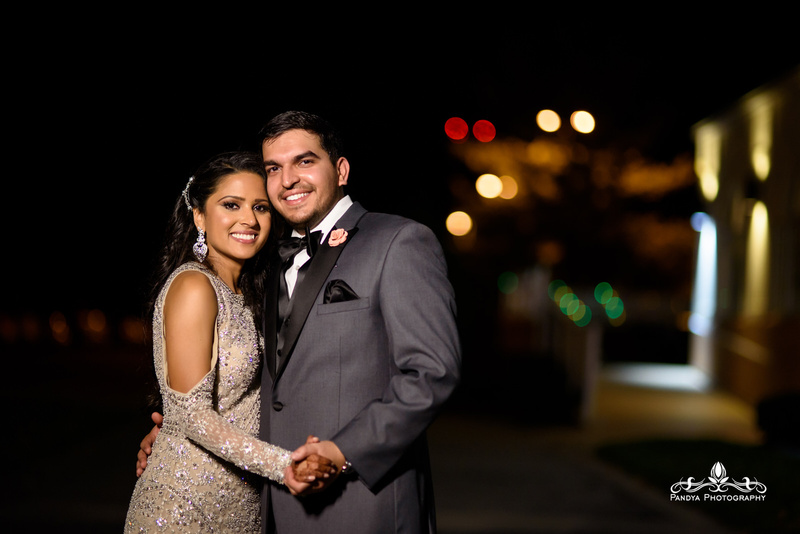 I really appreciate Monica and Arun giving me time during the reception to capture some low light shots inside and outside of the venue. 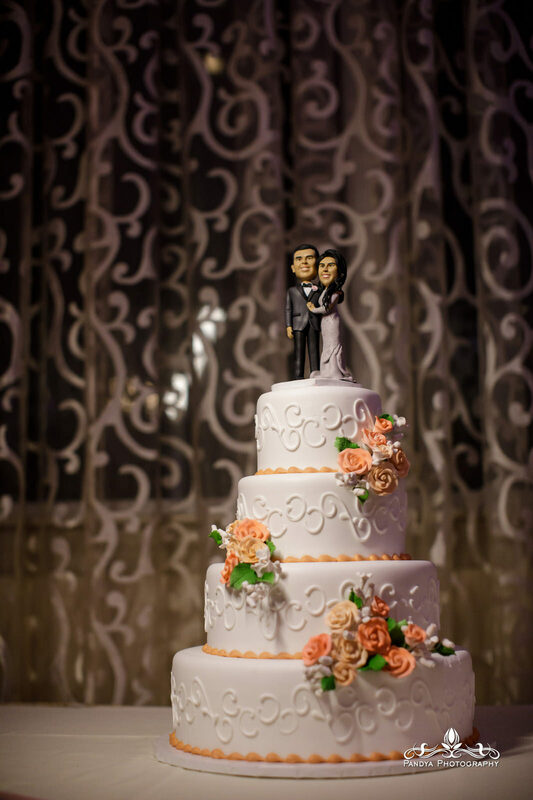 Thank you both for the cooperation, patience and of course, TRUST! 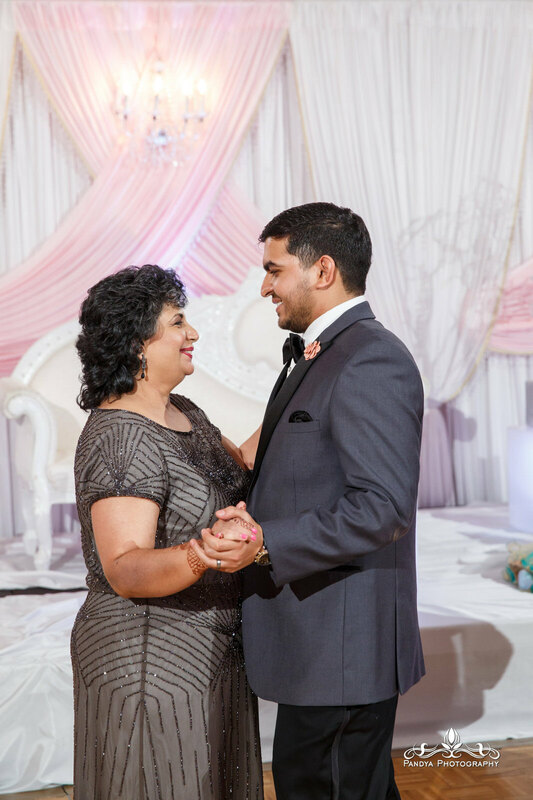 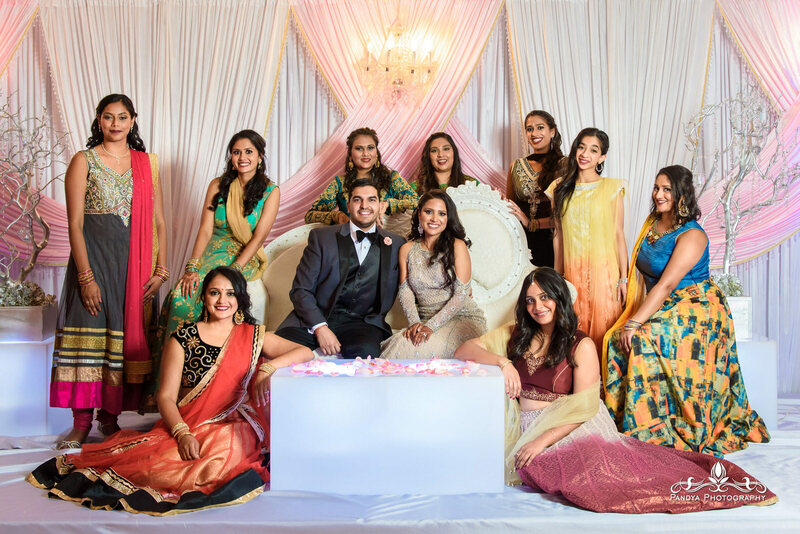 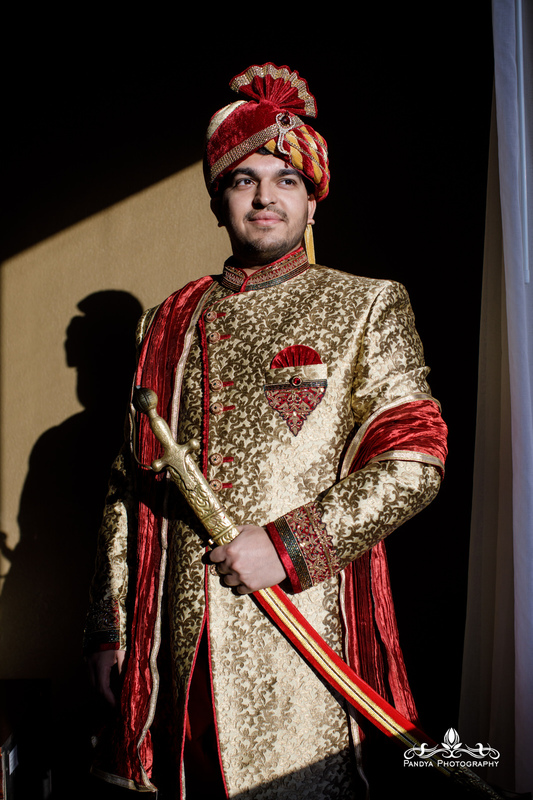 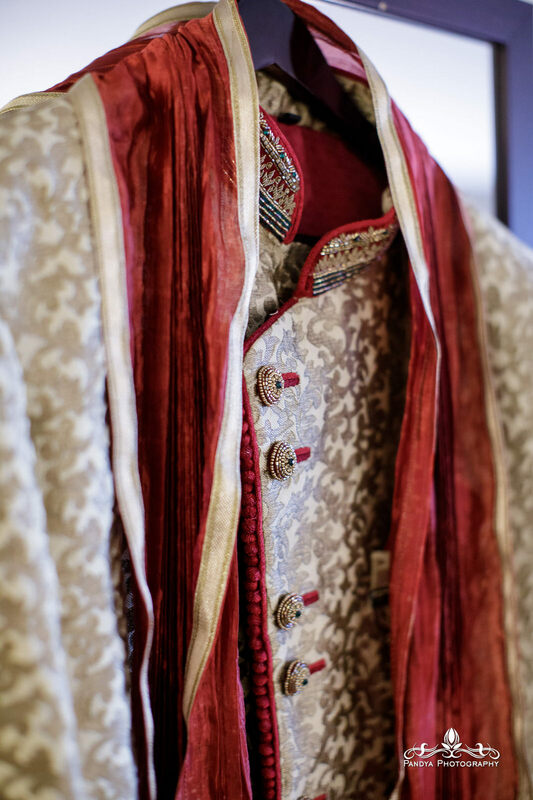 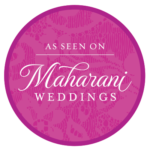 Thank you to all the vendors made this day super amazing, and thank you to Maharani Weddings for the feature! 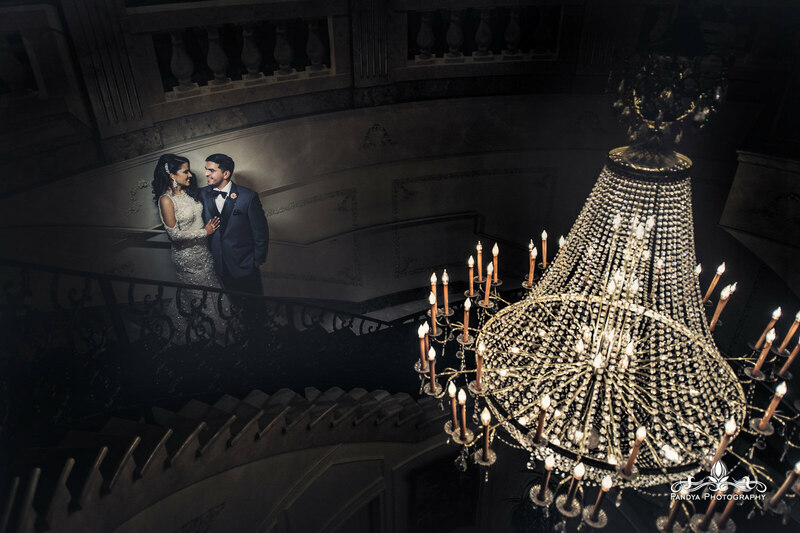 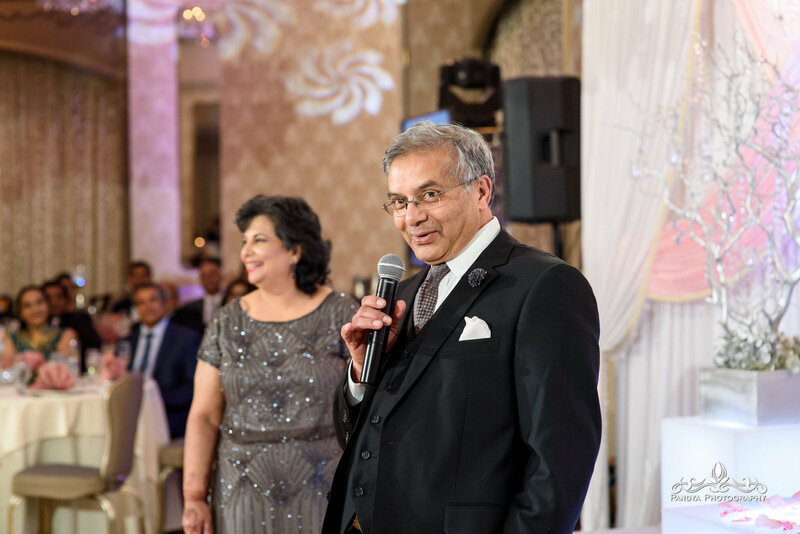 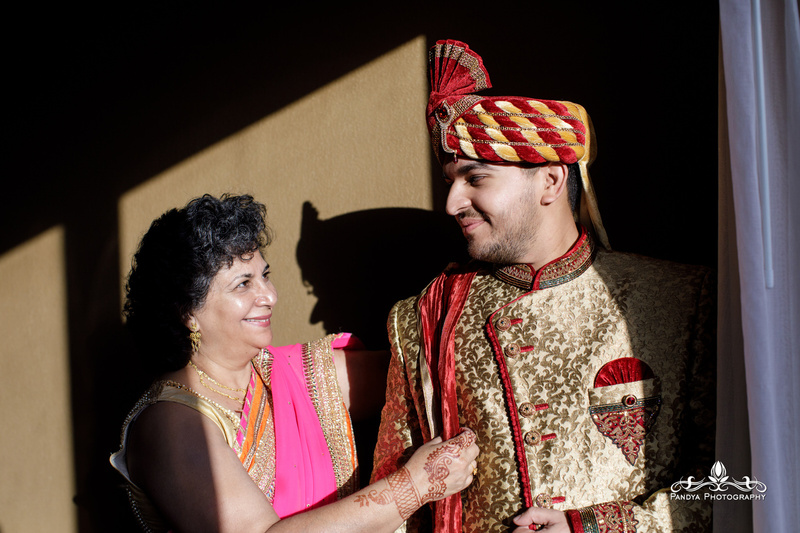 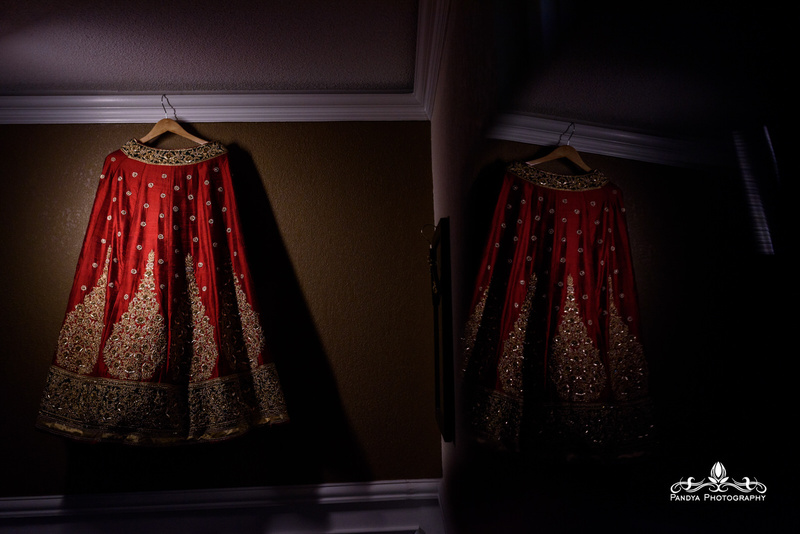 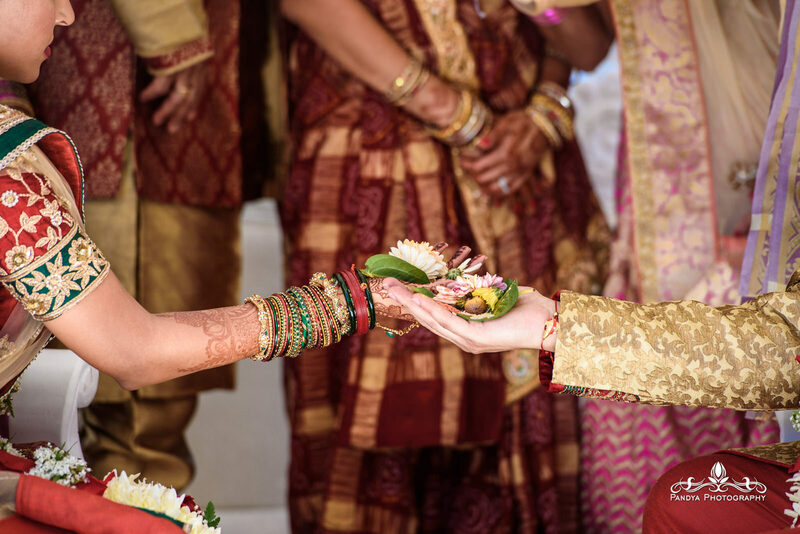 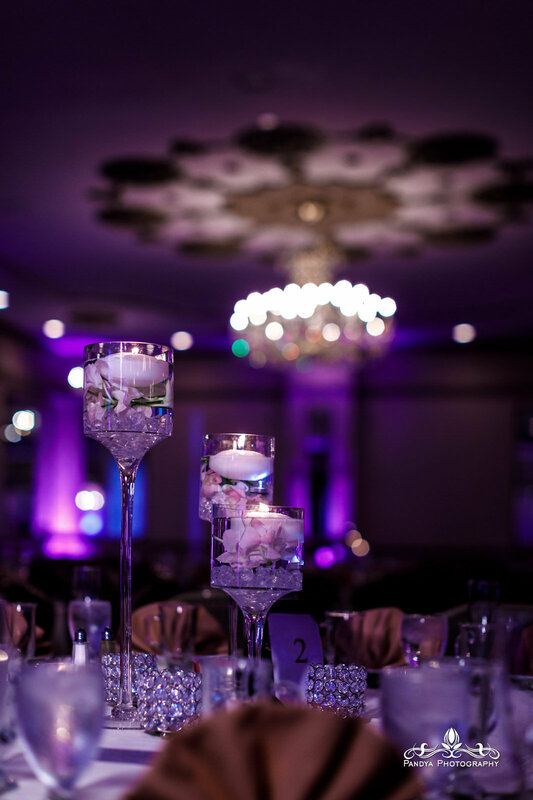 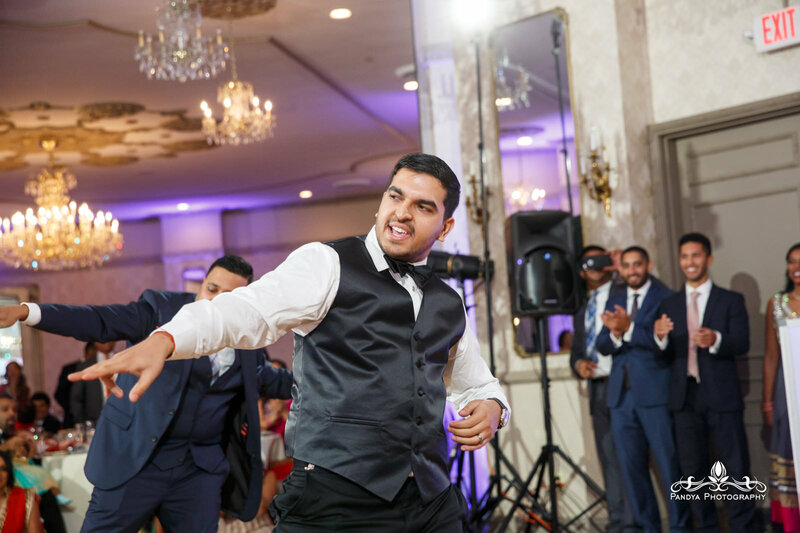 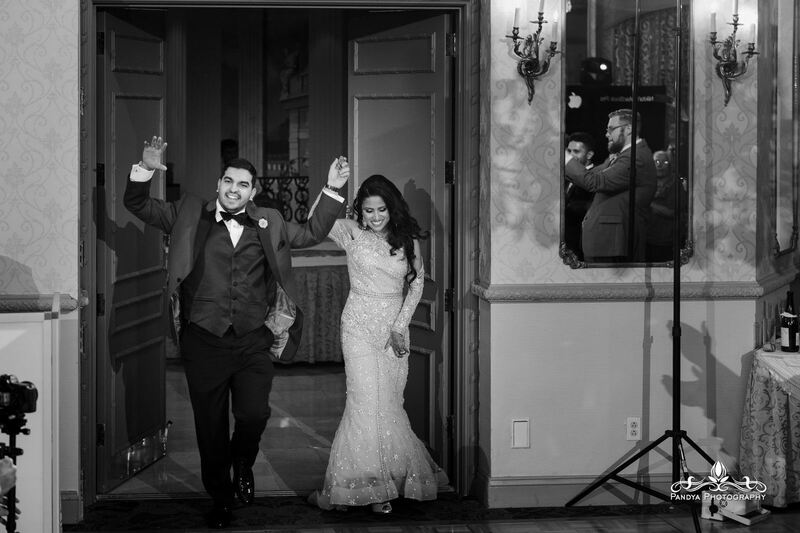 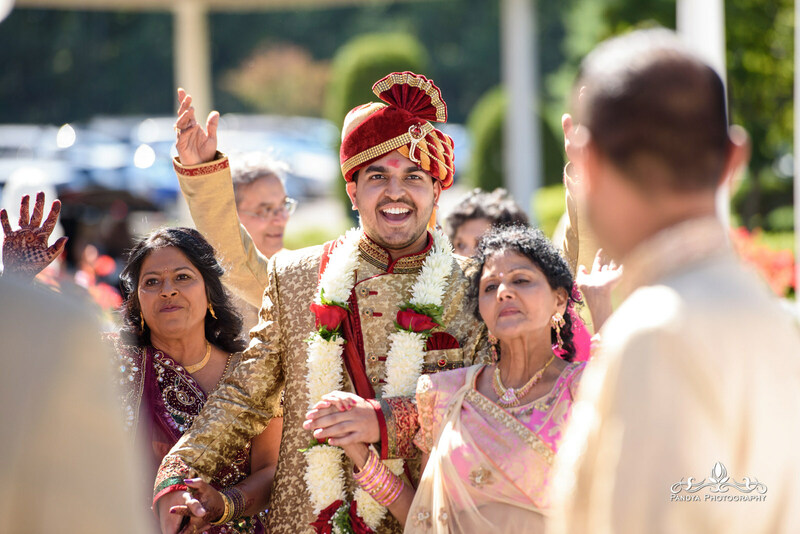 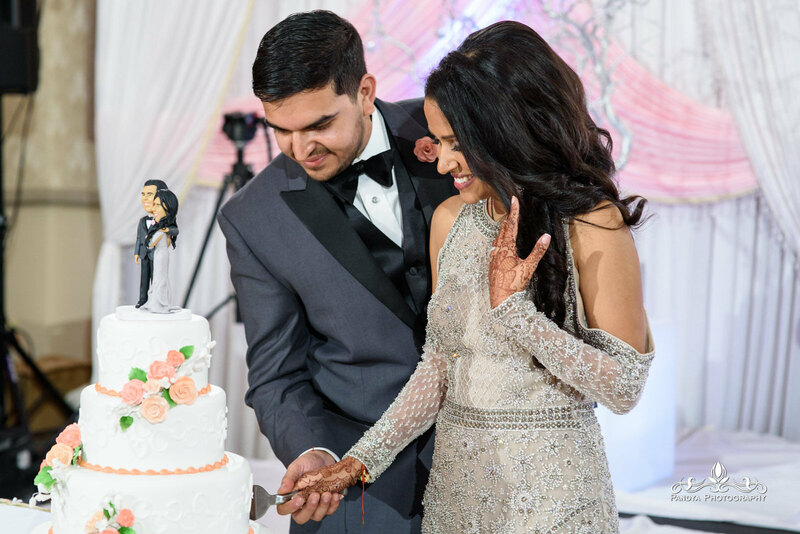 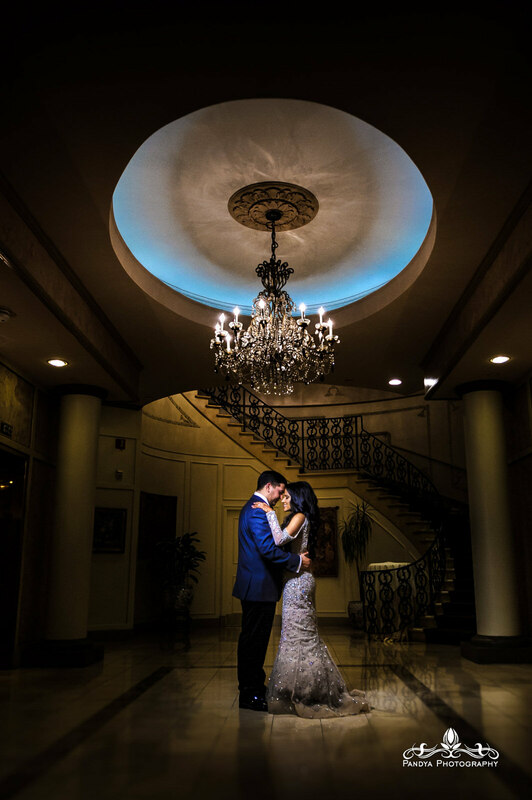 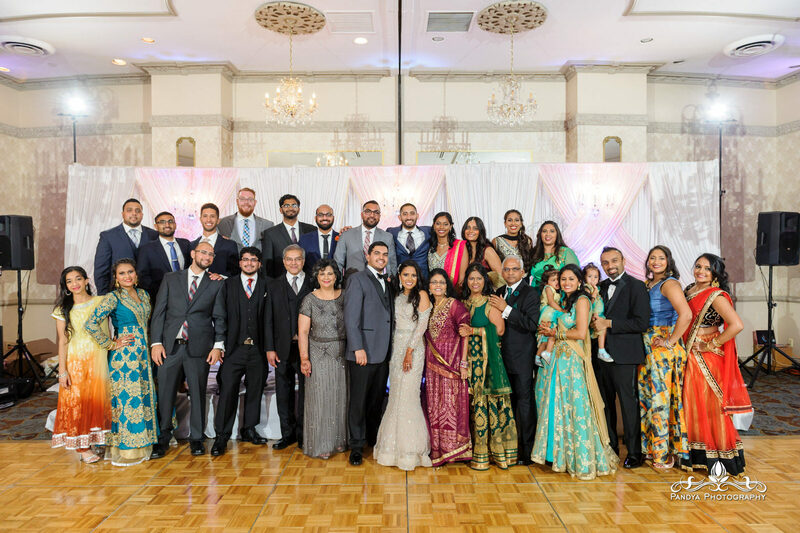 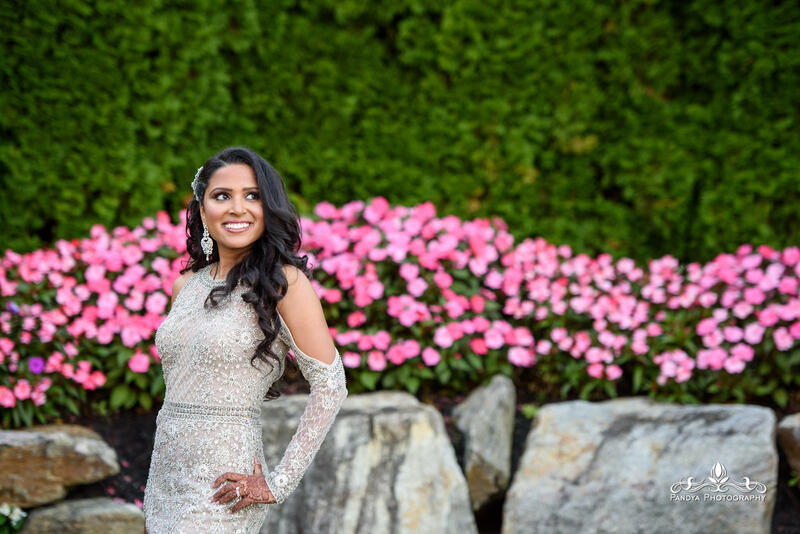 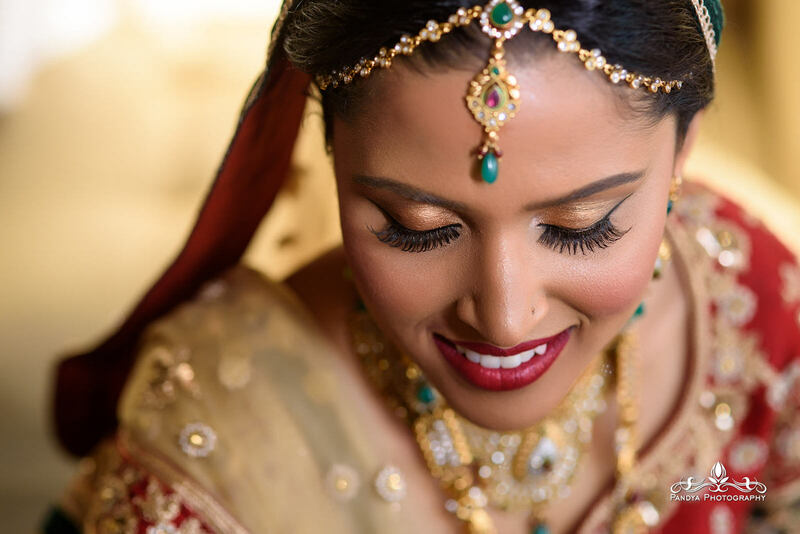 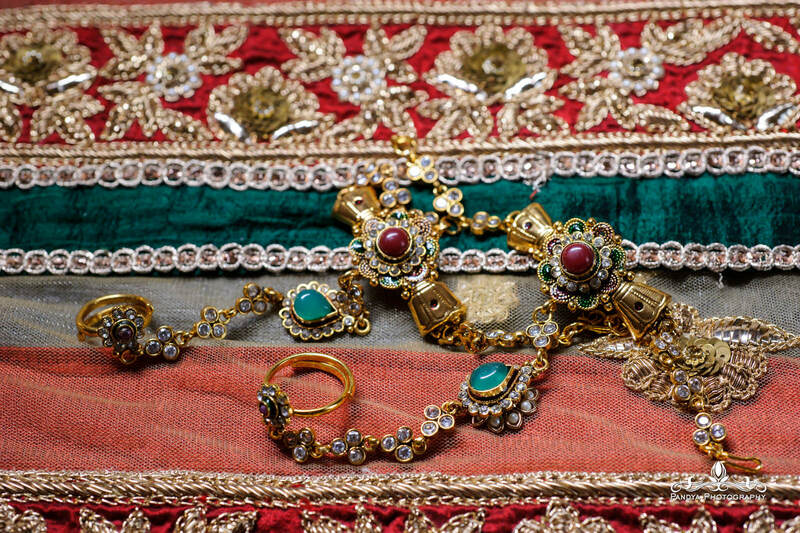 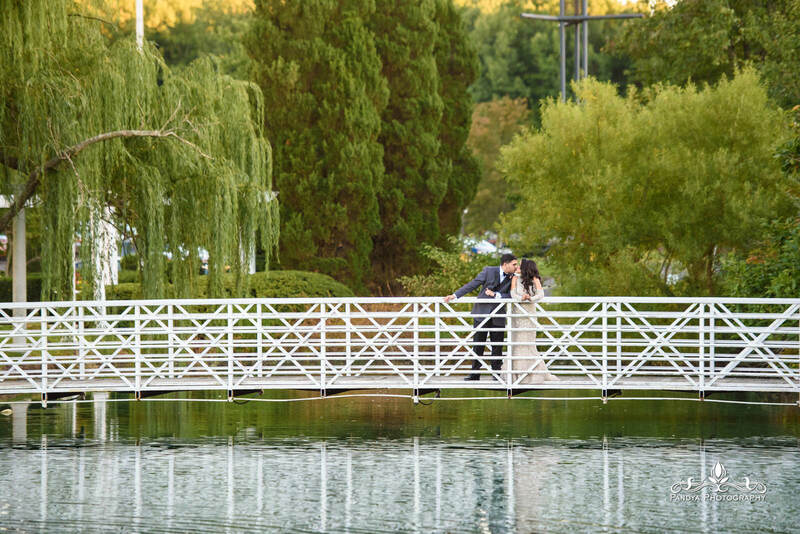 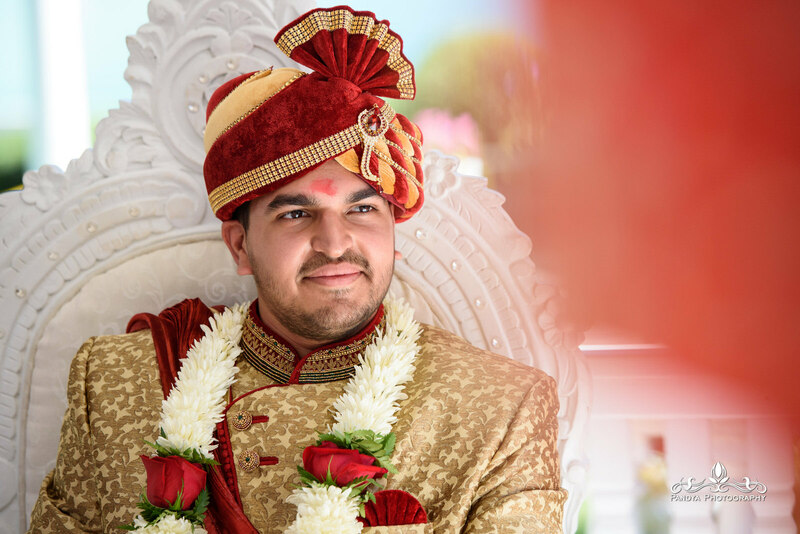 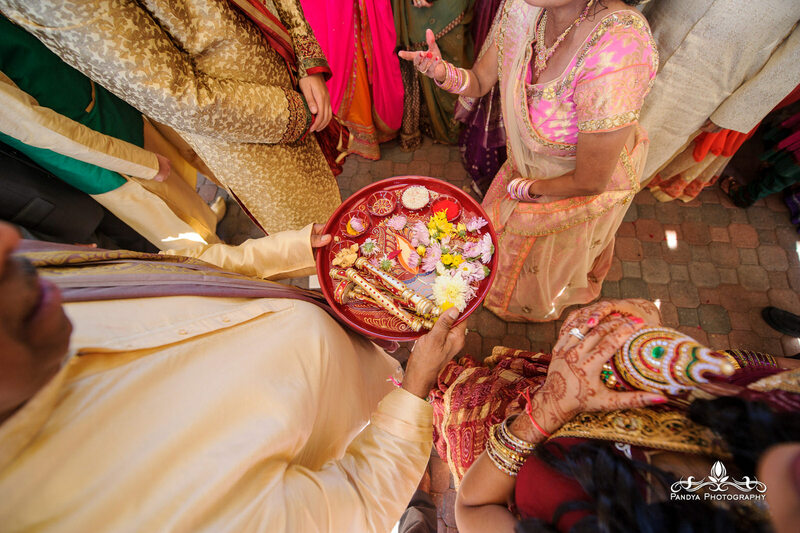 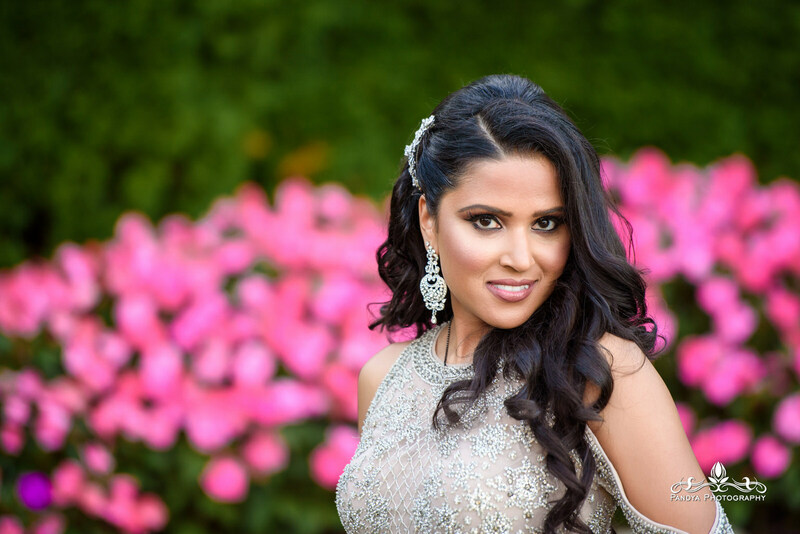 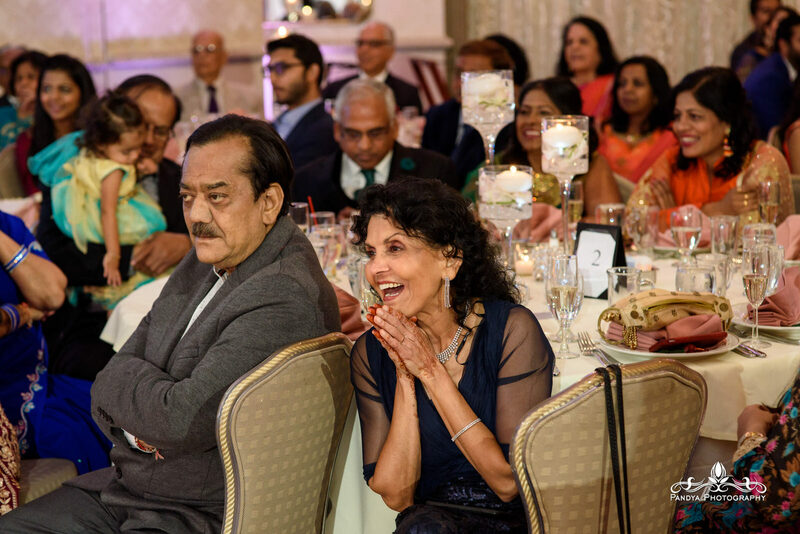 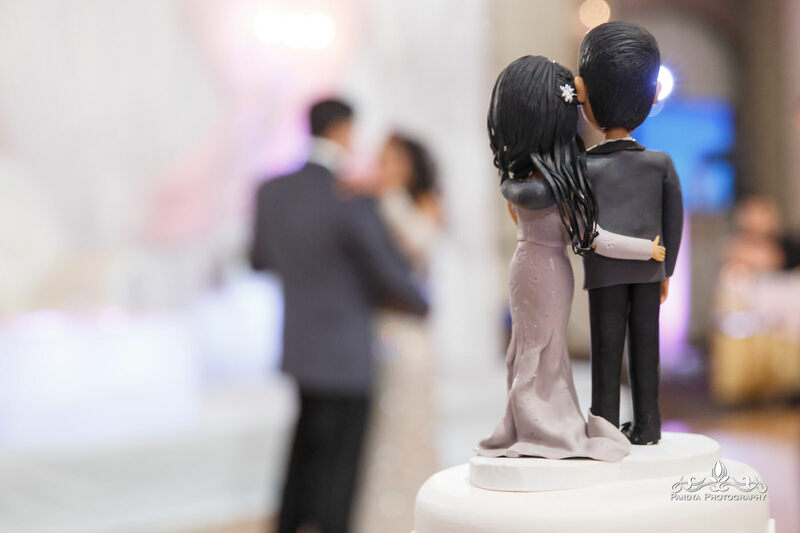 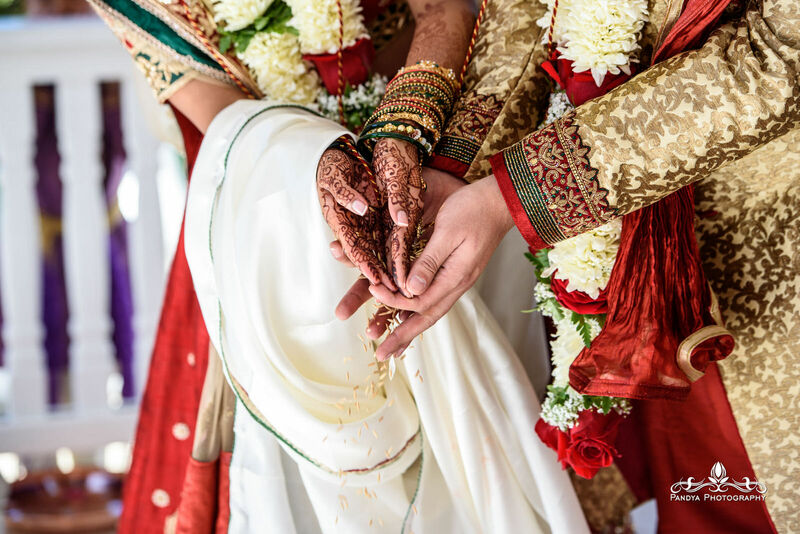 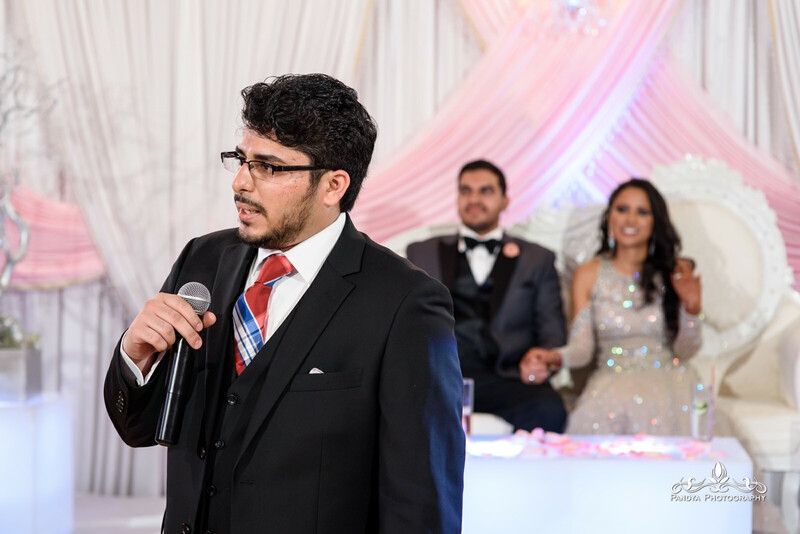 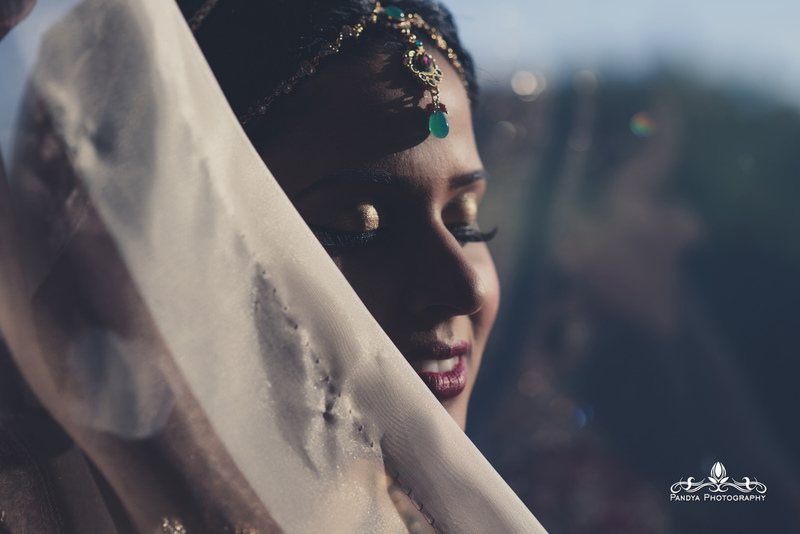 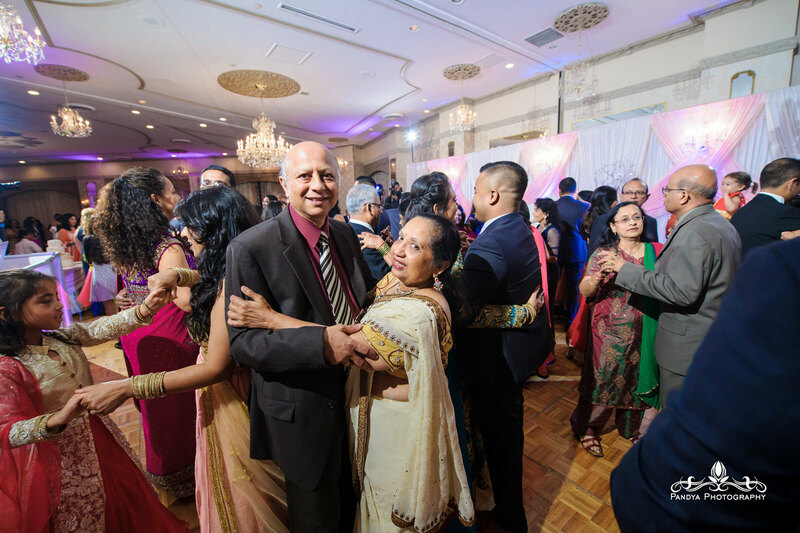 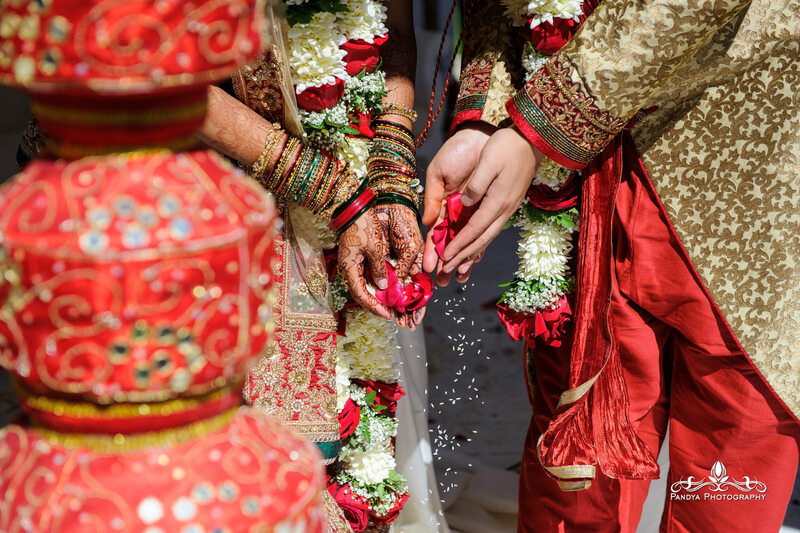 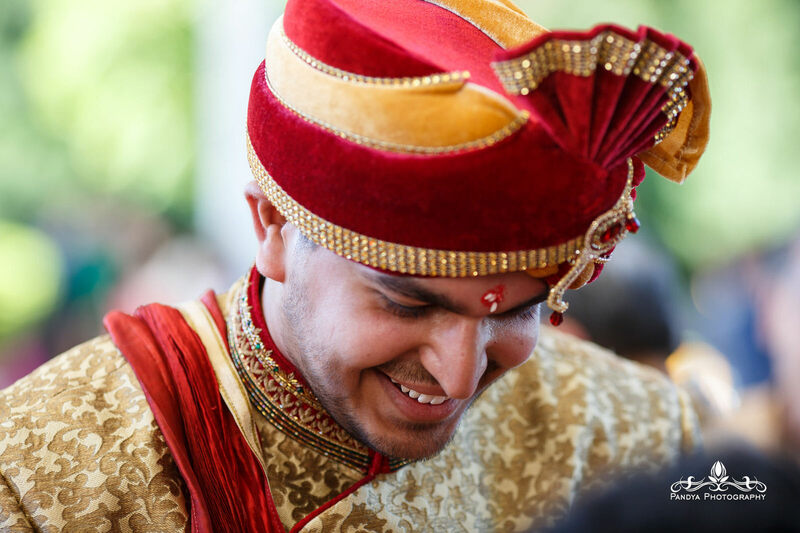 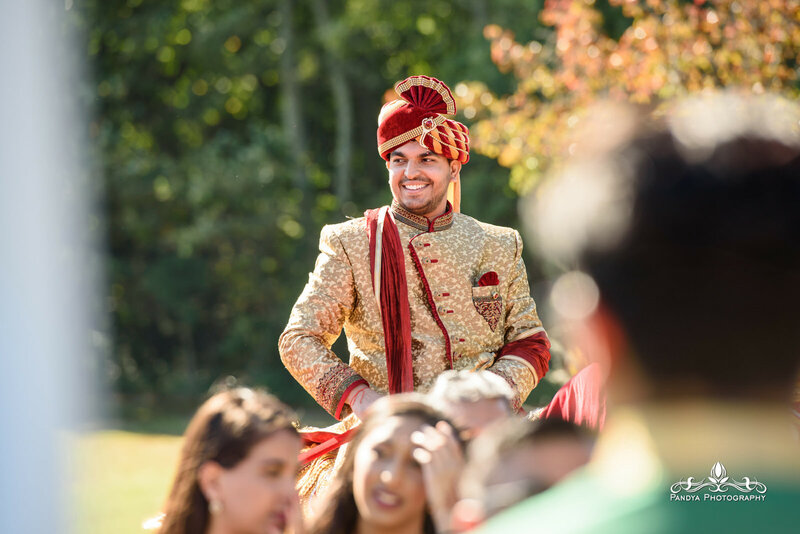 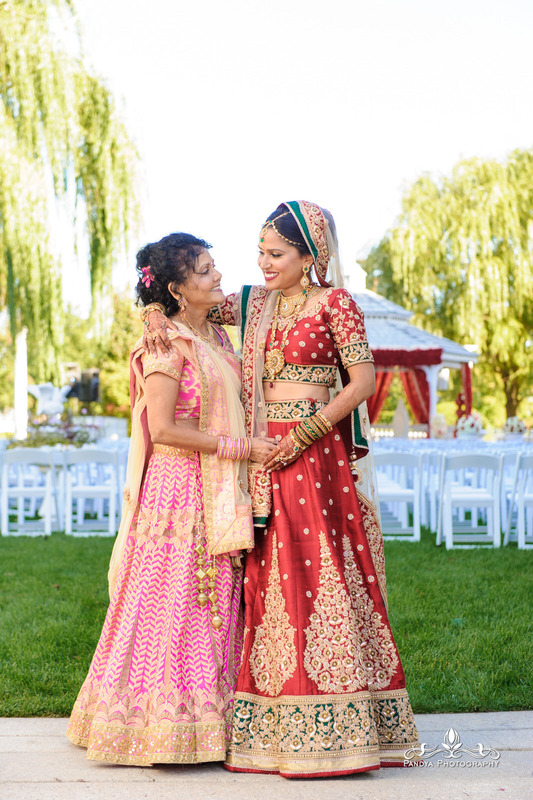 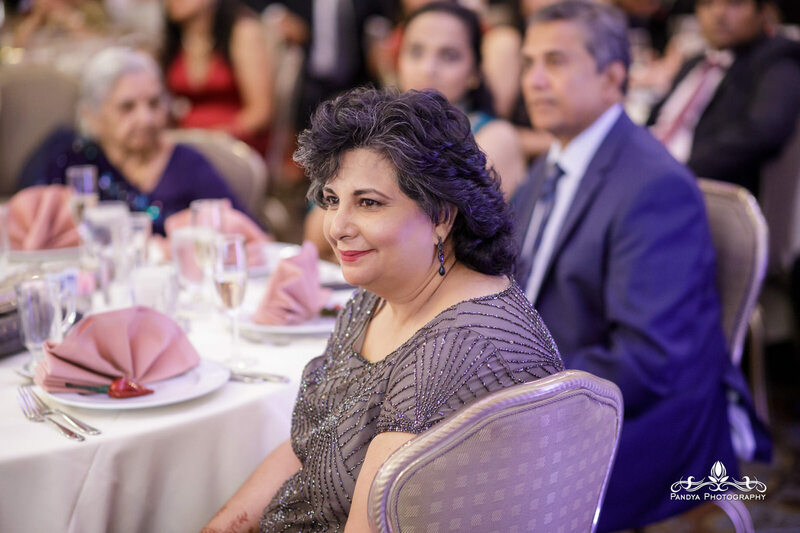 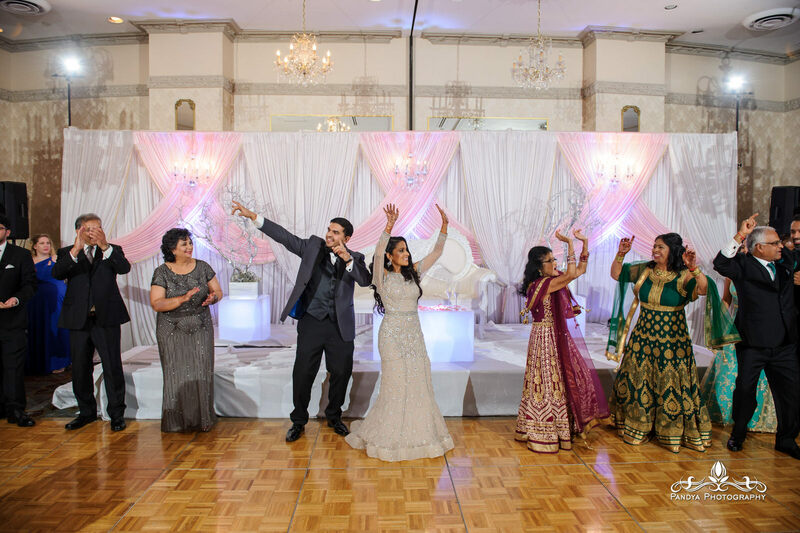 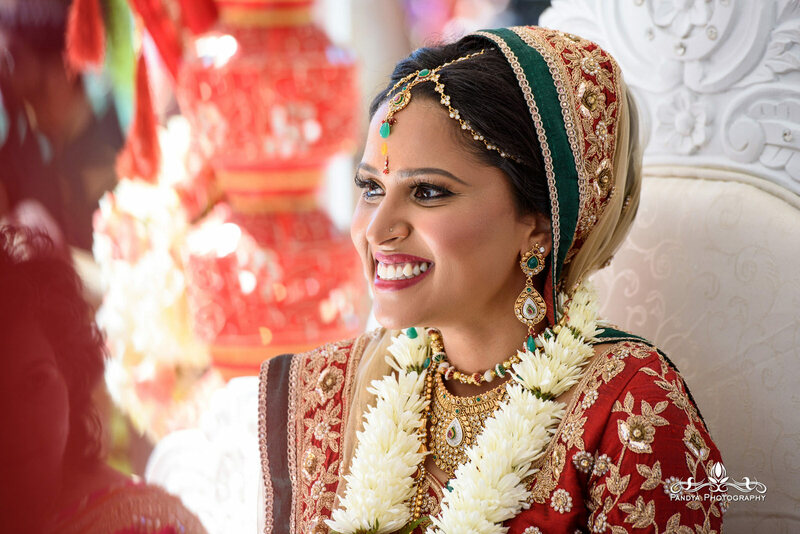 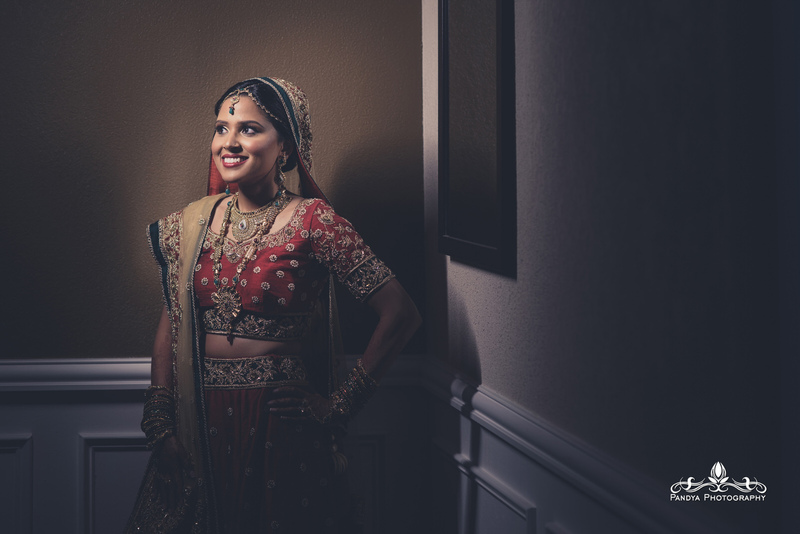 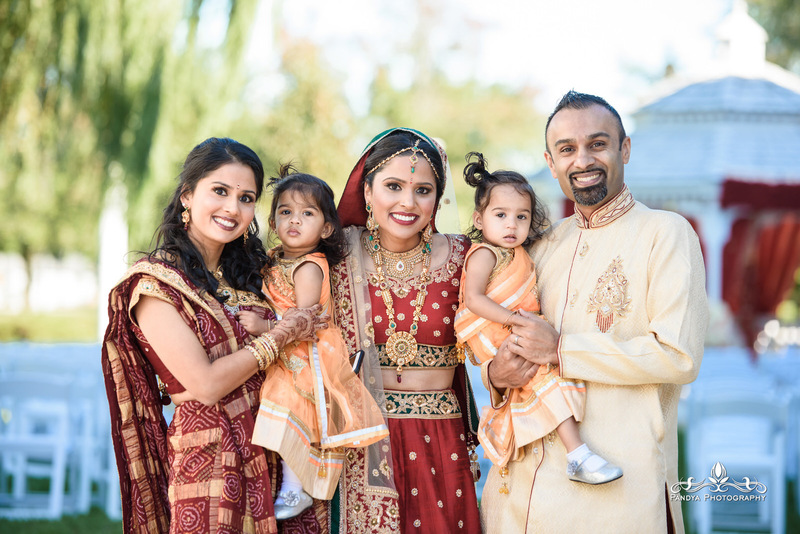 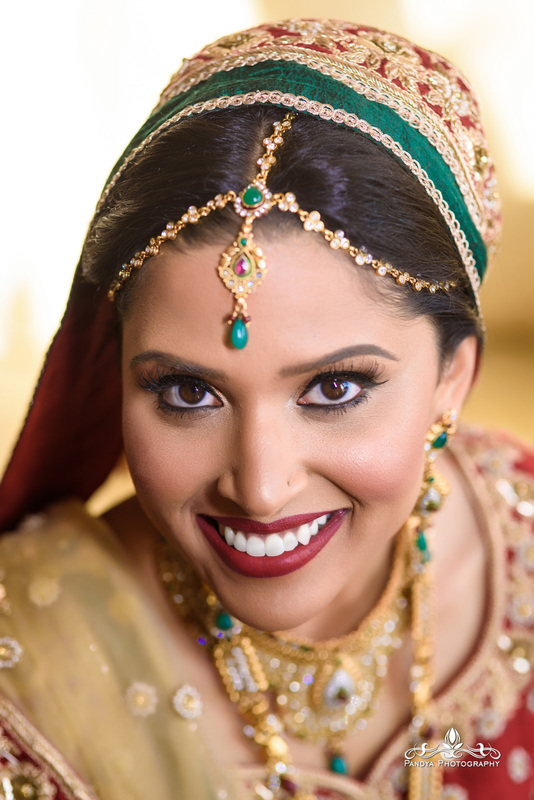 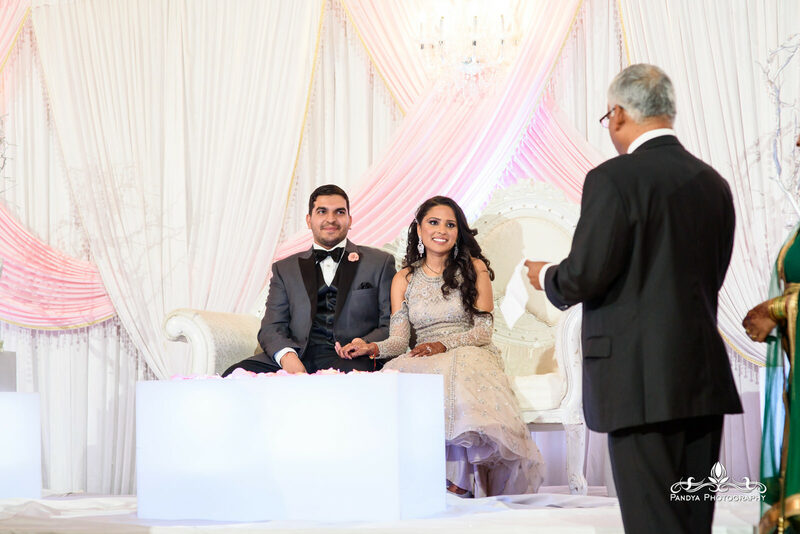 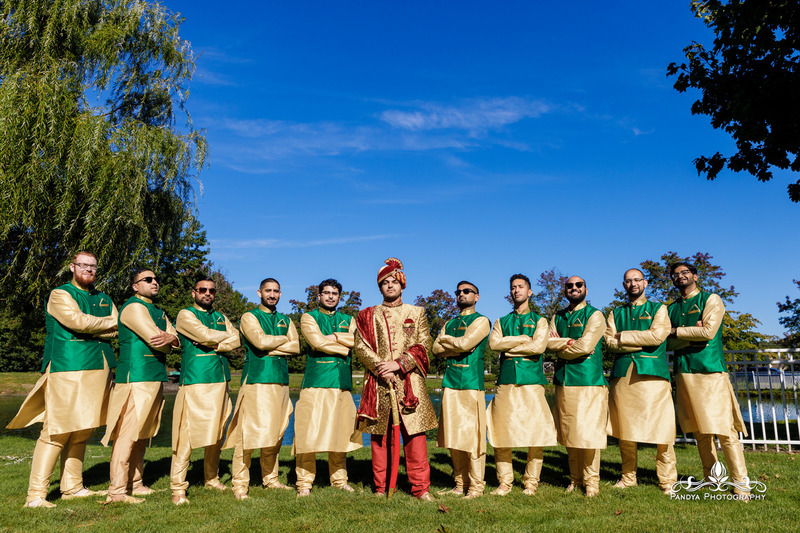 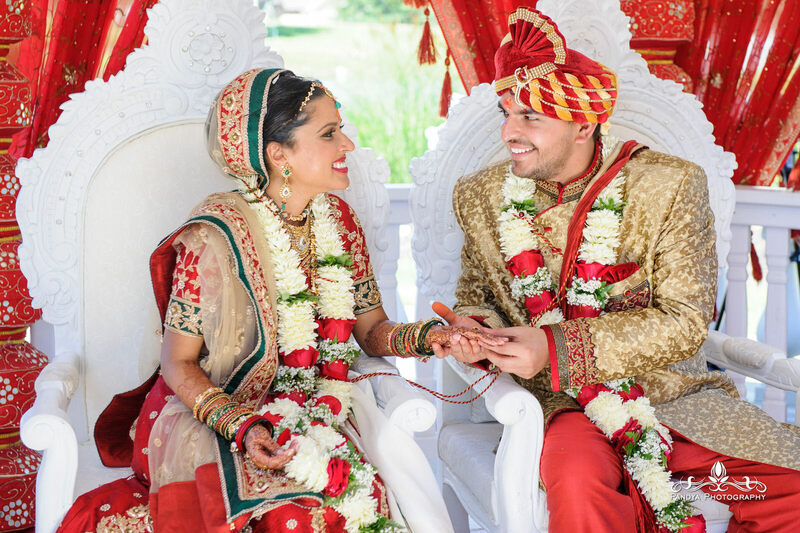 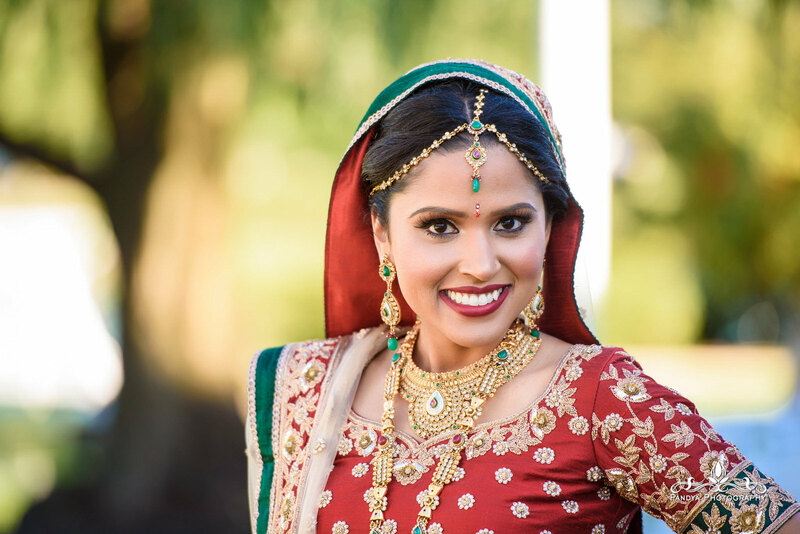 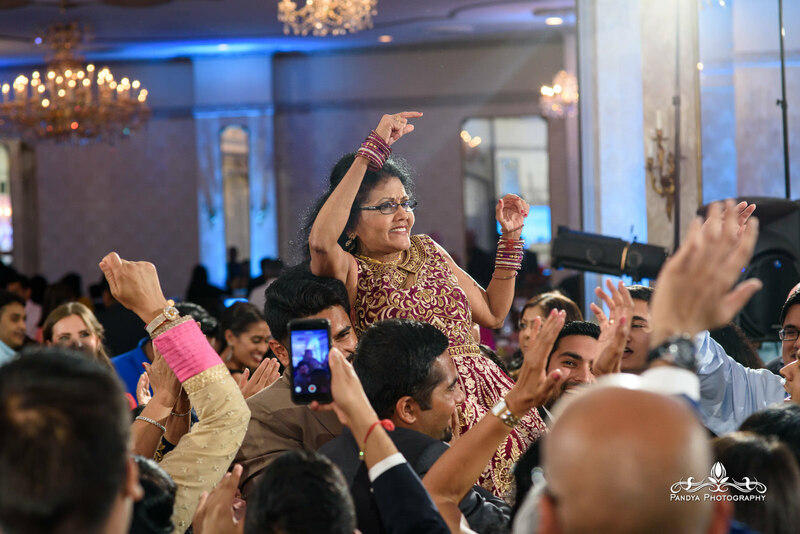 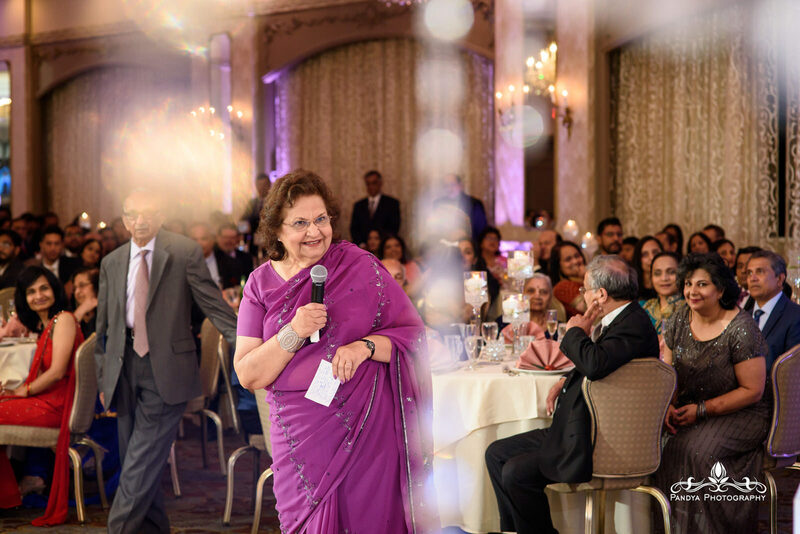 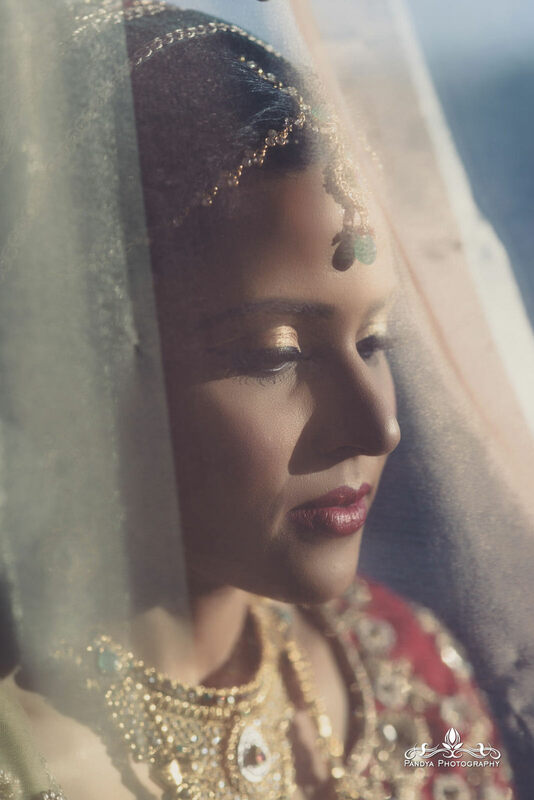 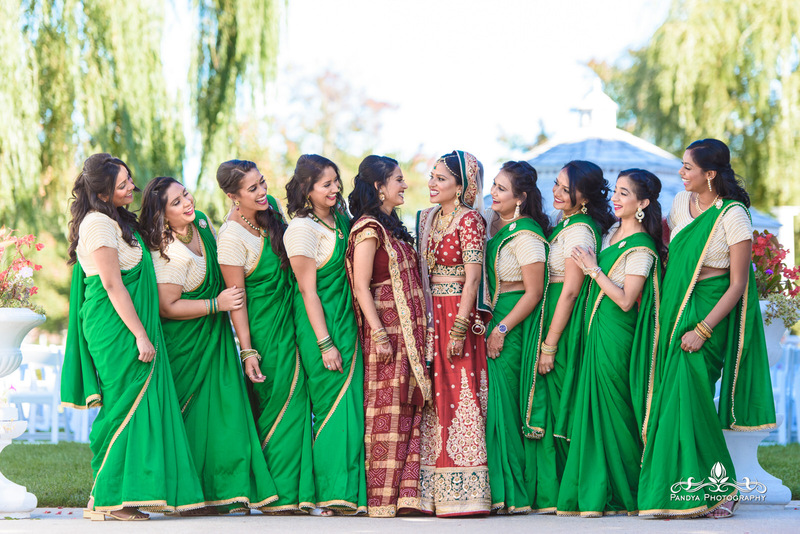 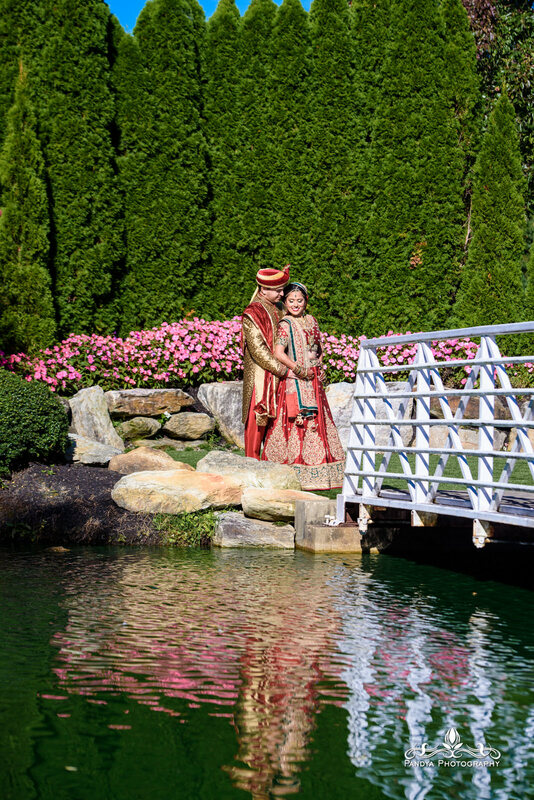 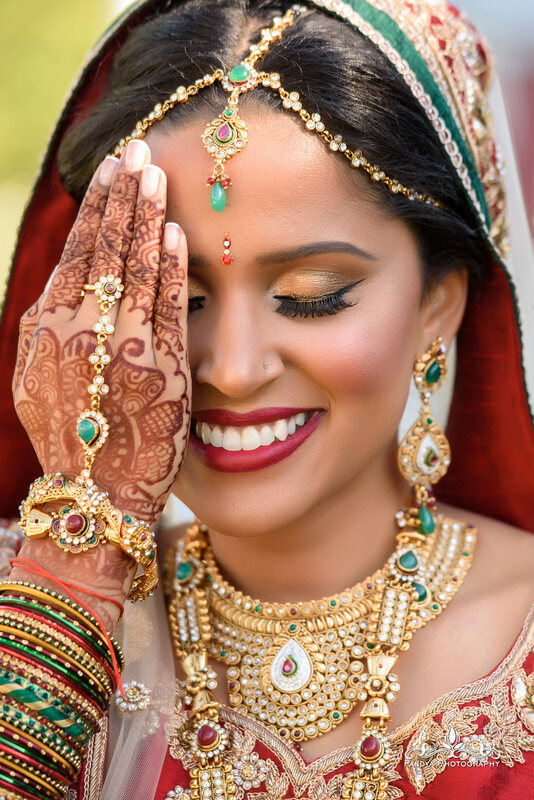 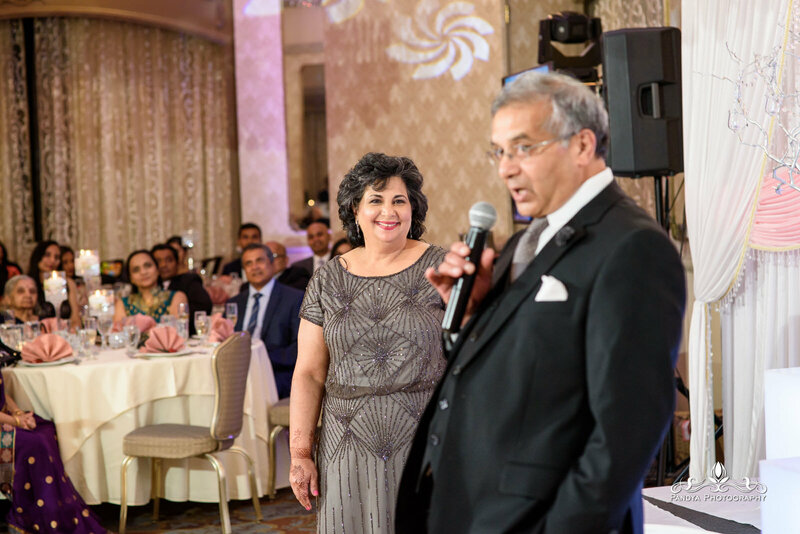 This entry was posted in blog, Weddings and tagged indan wedding new jersey, Indian wedding, indian wedding photographer, indian wedding photographer nj, indian wedding photography, Indian Weddings, Maharani Weddings, New Jersey Indian Wedding, New Jersey Indian Wedding Photographer.